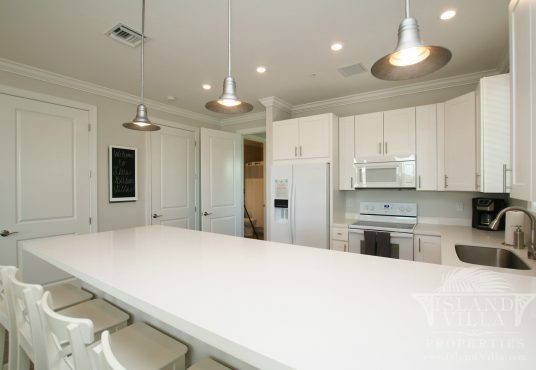 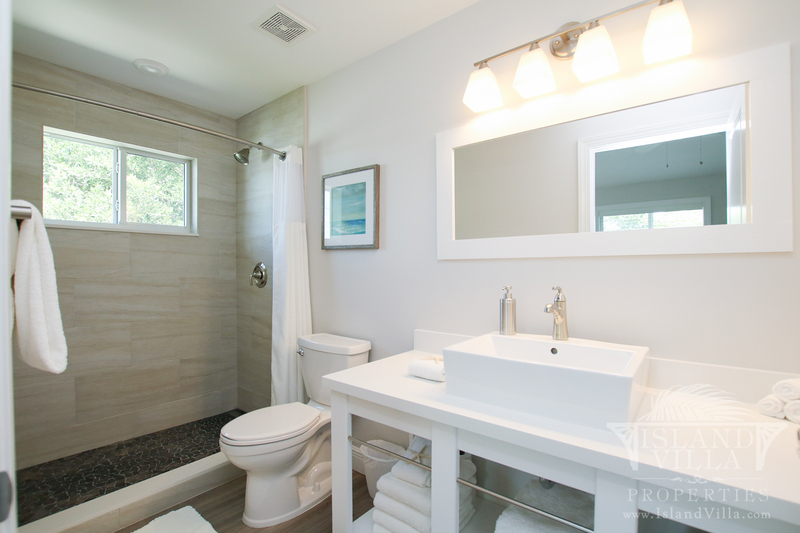 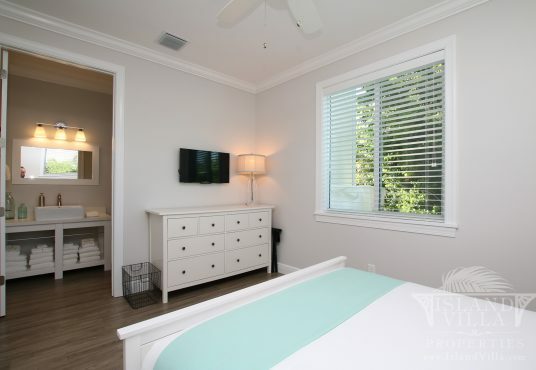 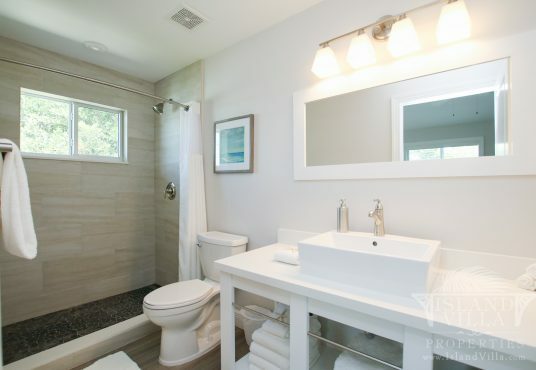 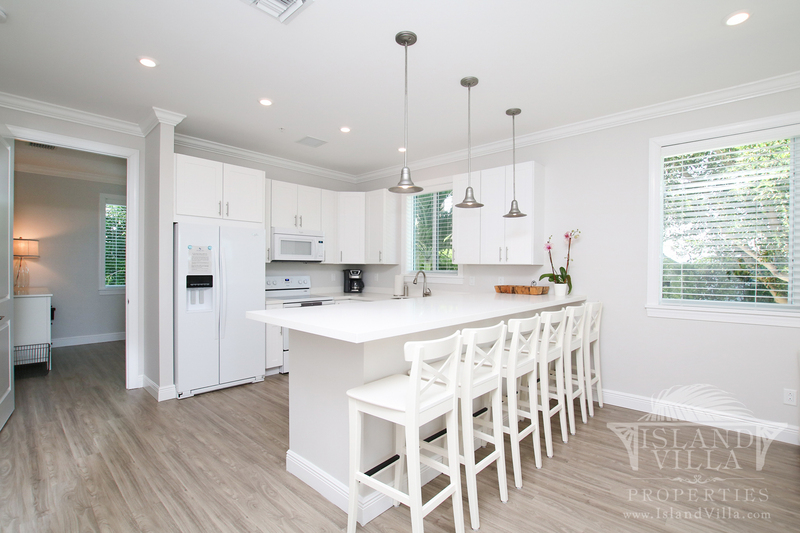 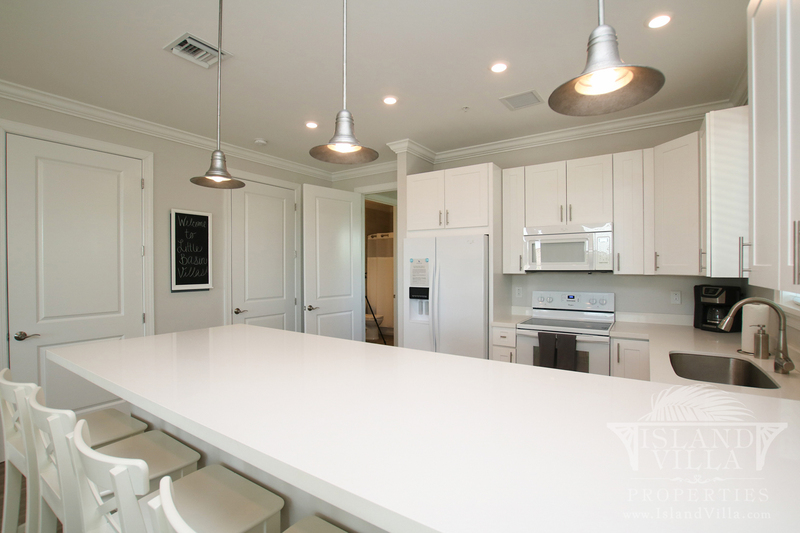 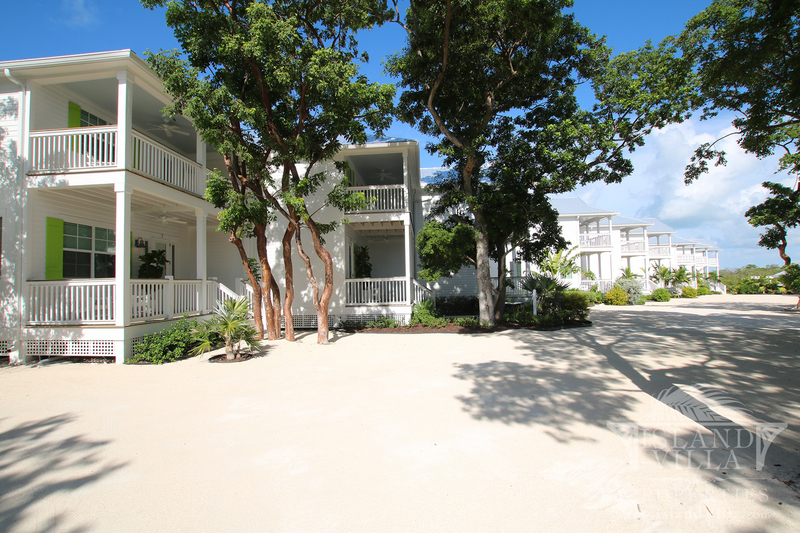 Bayview Villas are named because they are… bayside! 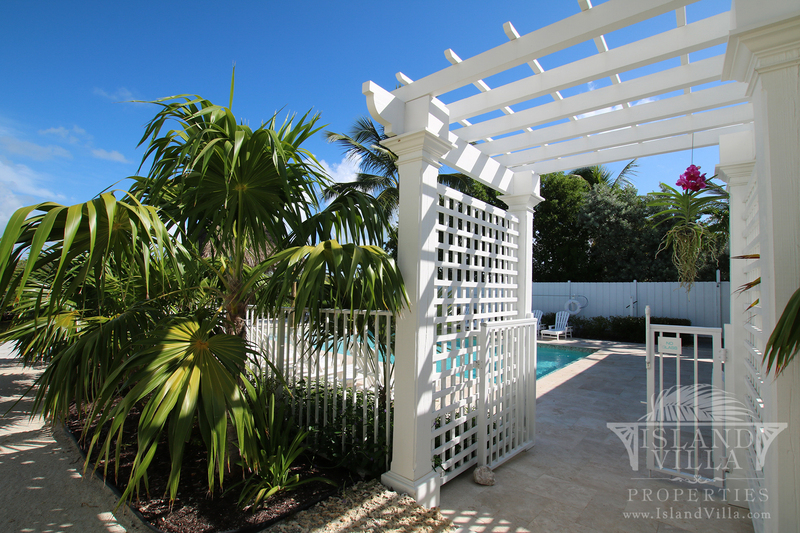 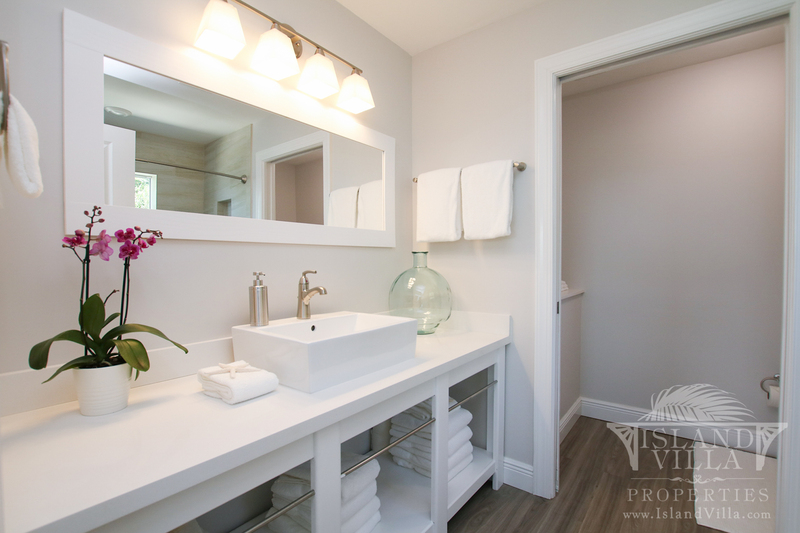 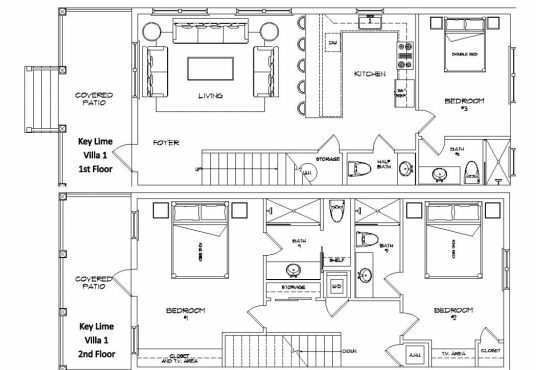 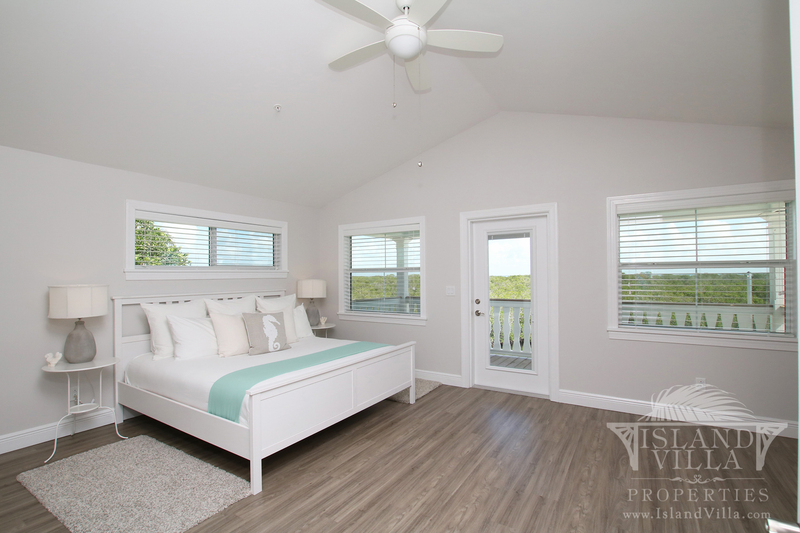 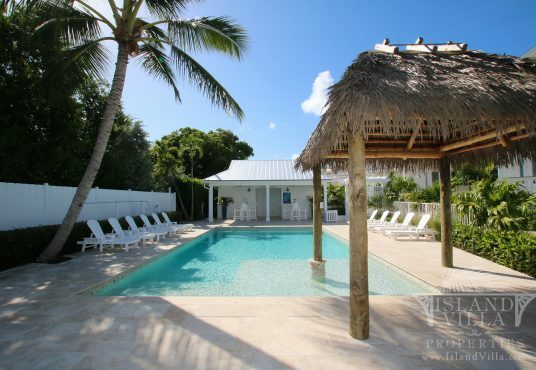 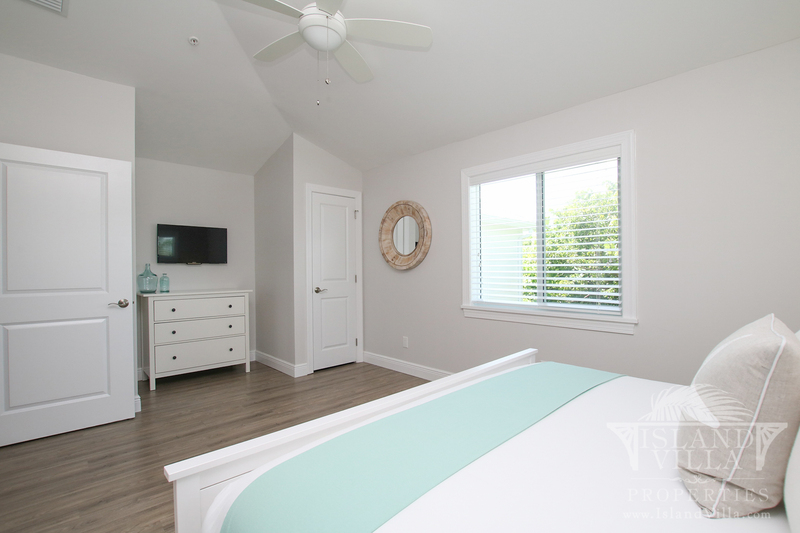 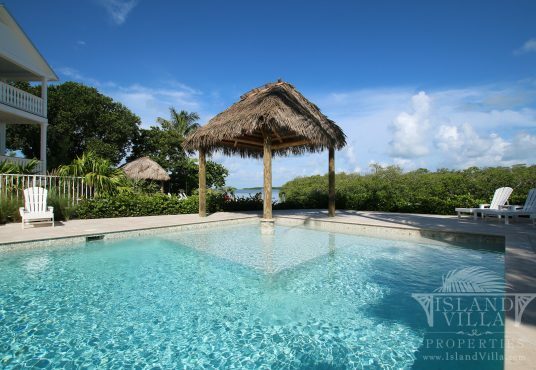 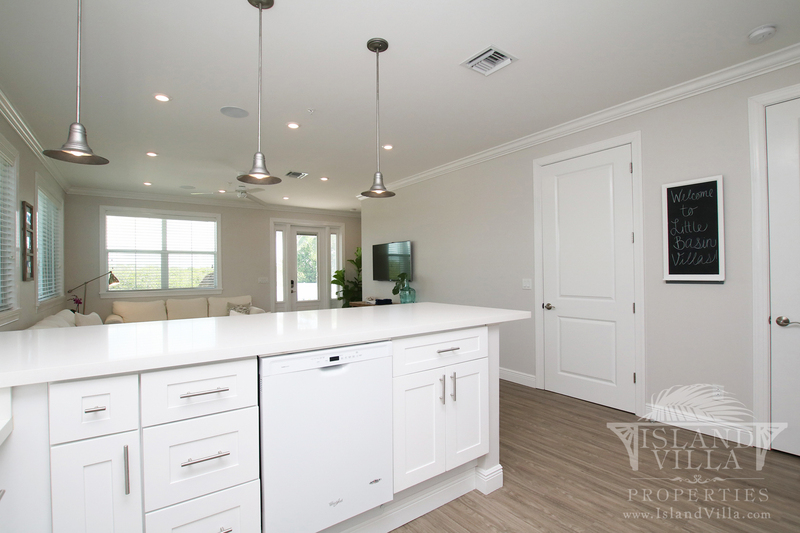 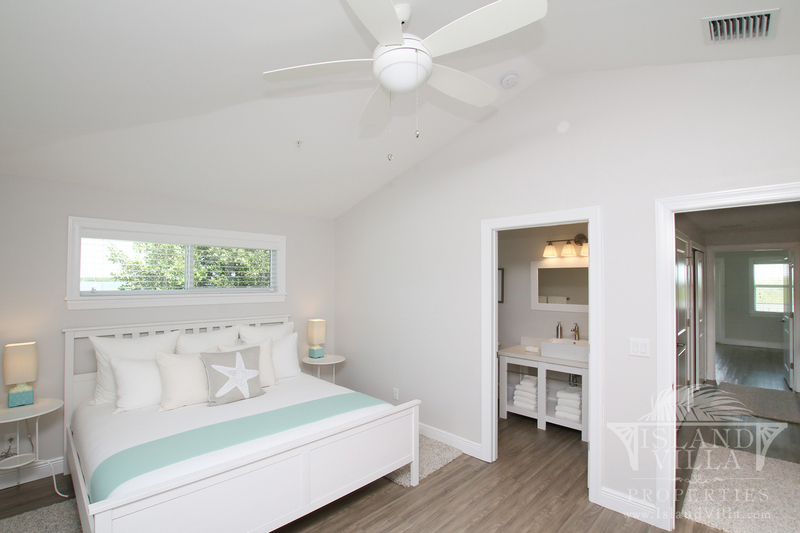 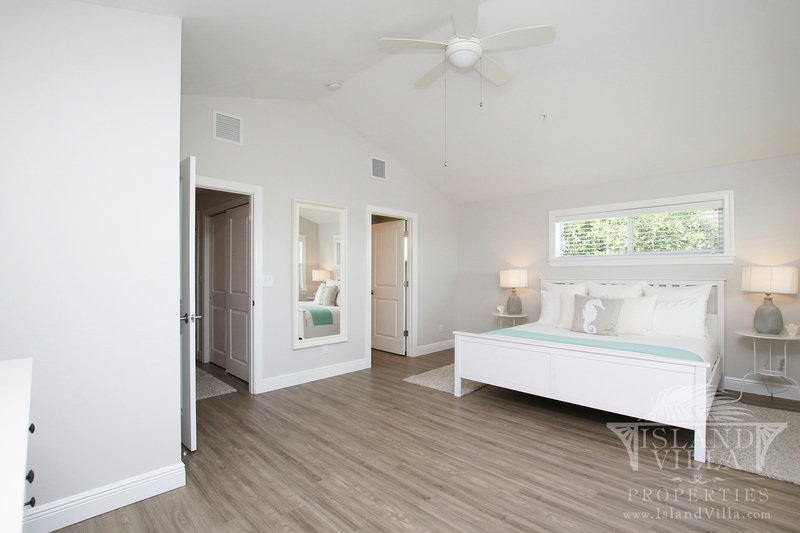 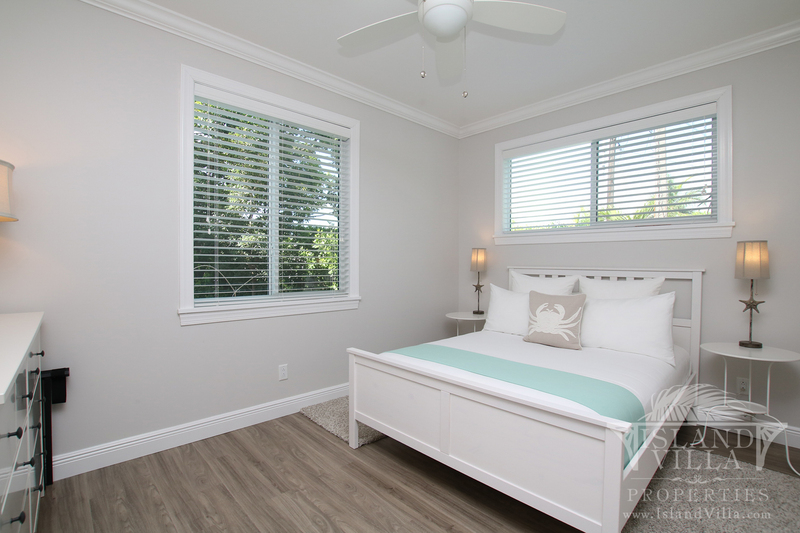 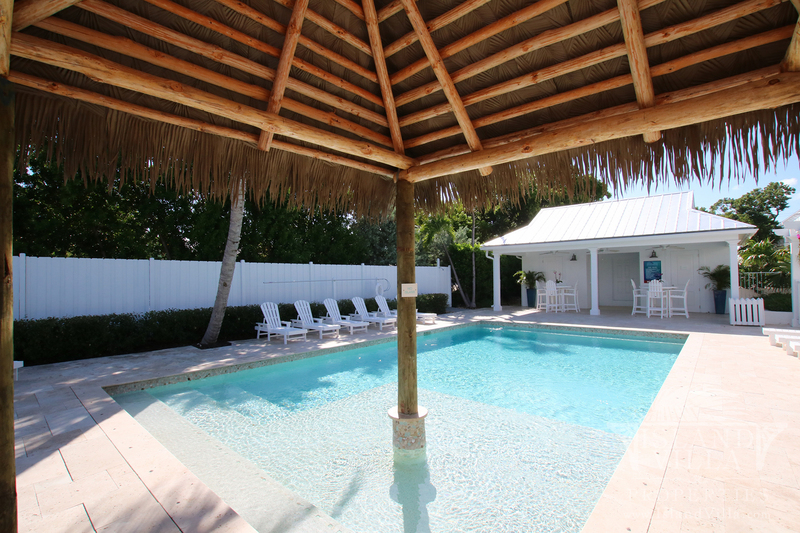 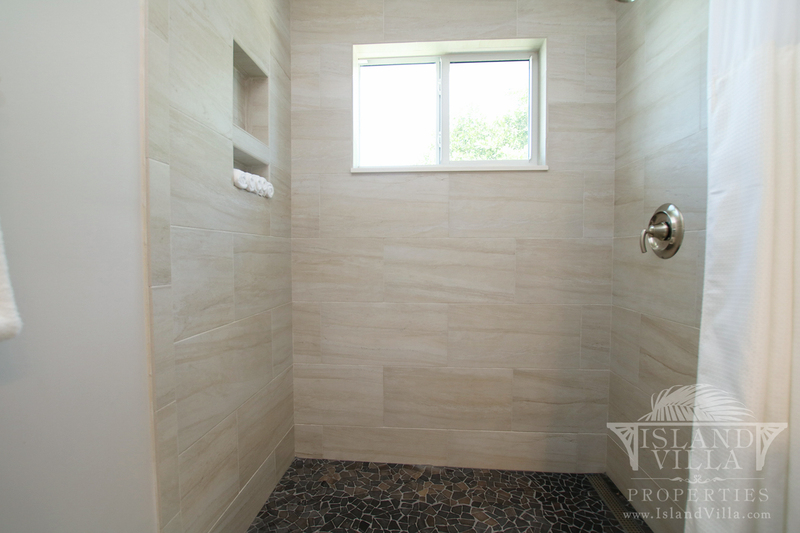 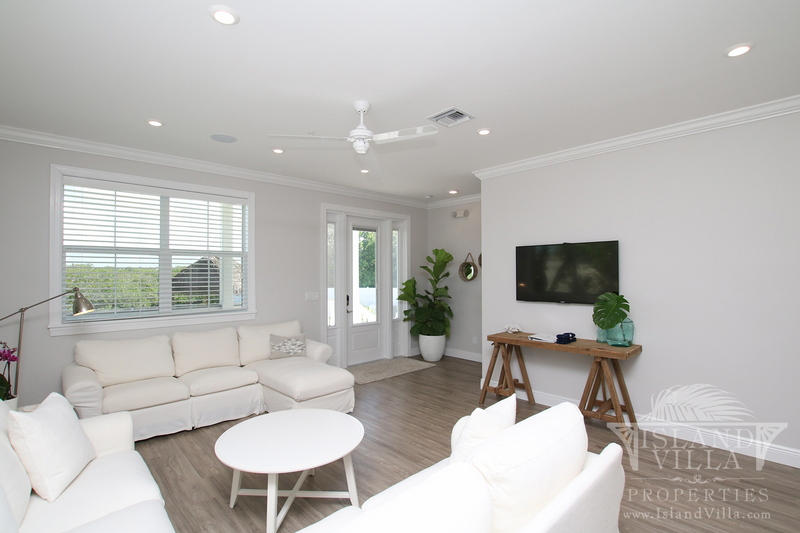 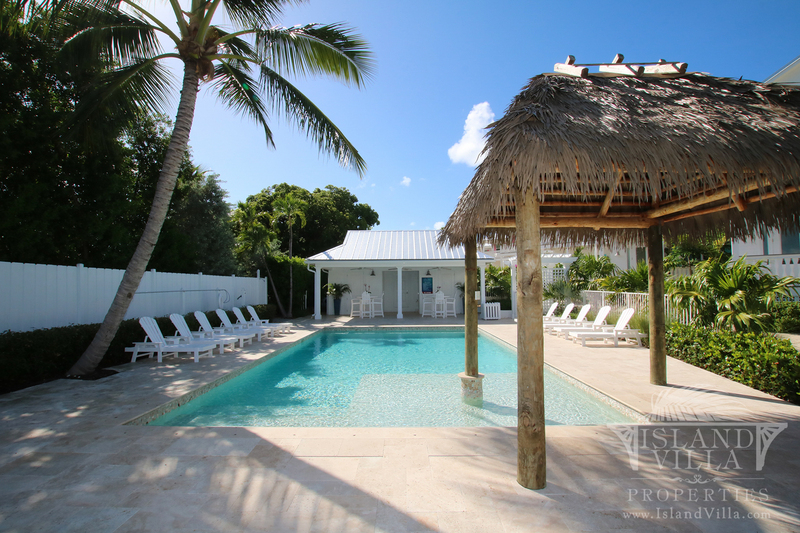 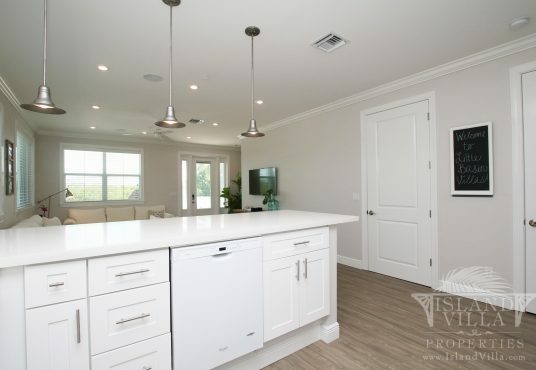 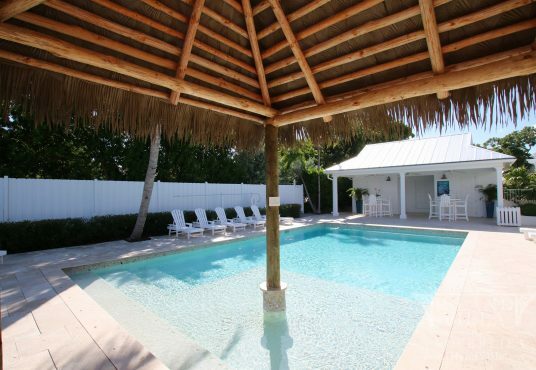 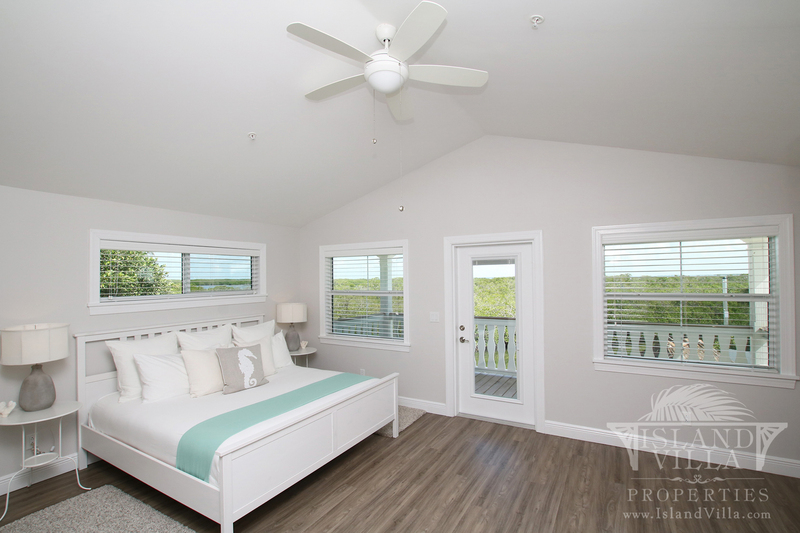 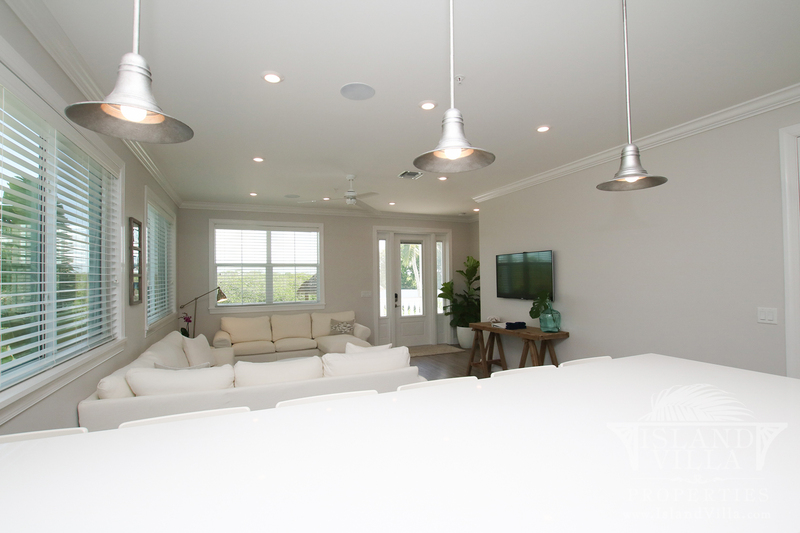 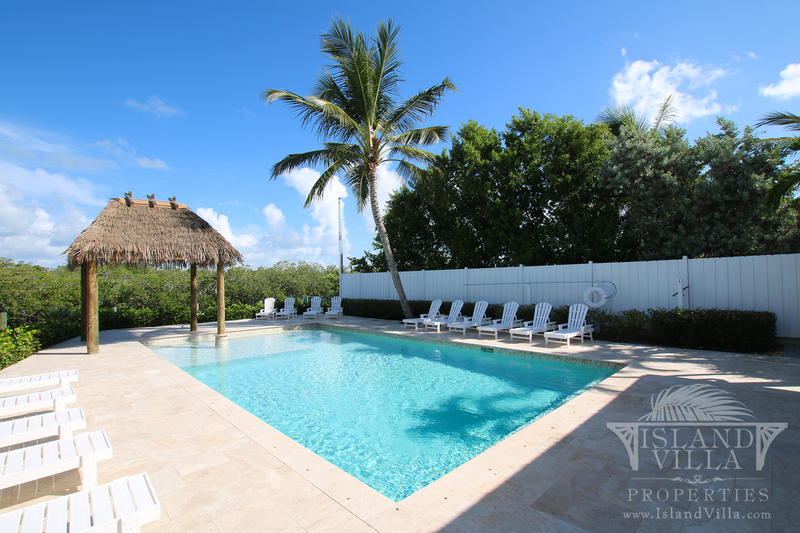 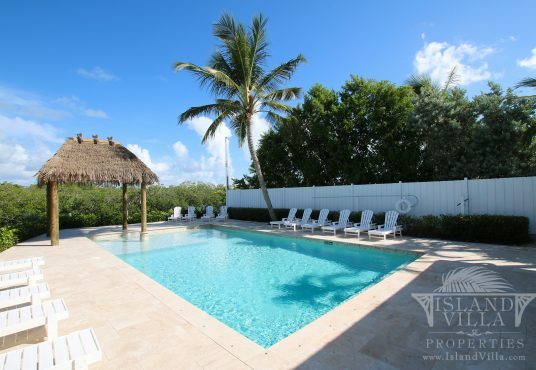 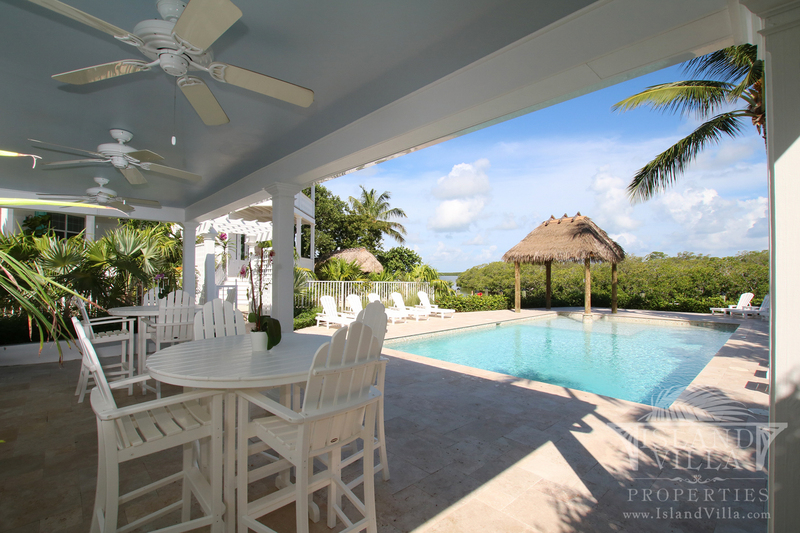 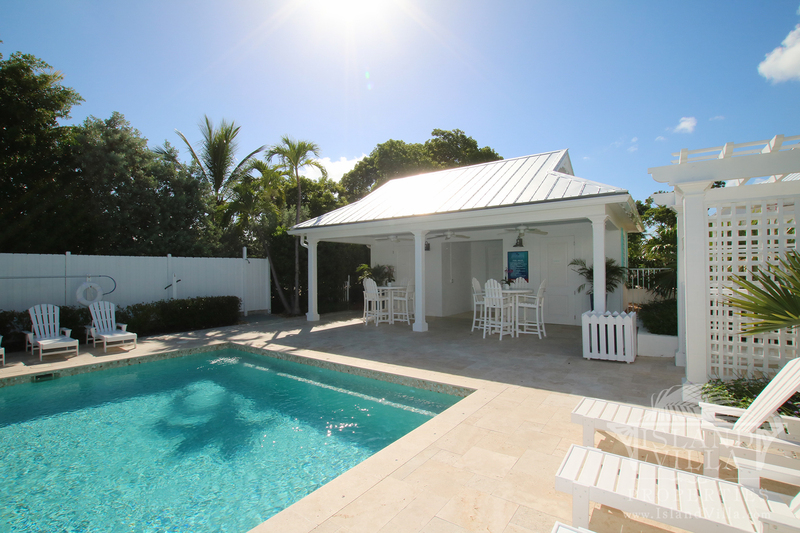 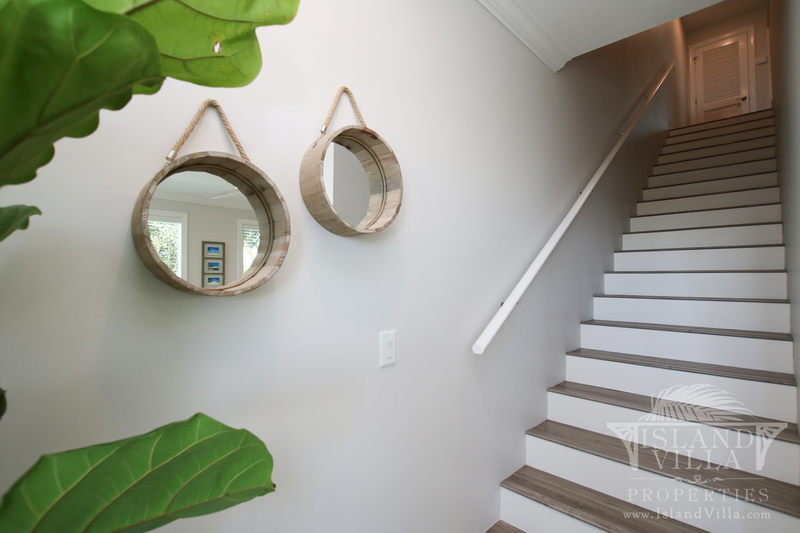 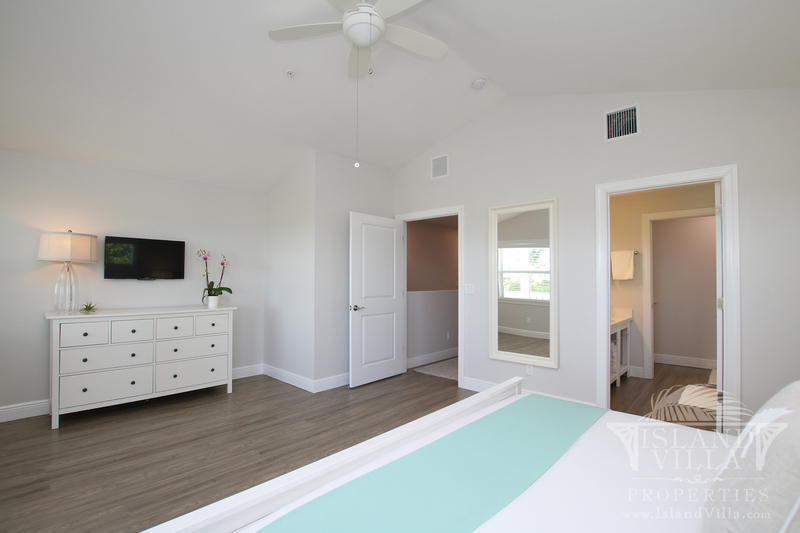 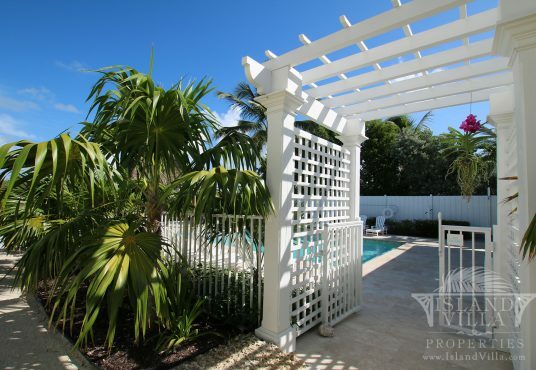 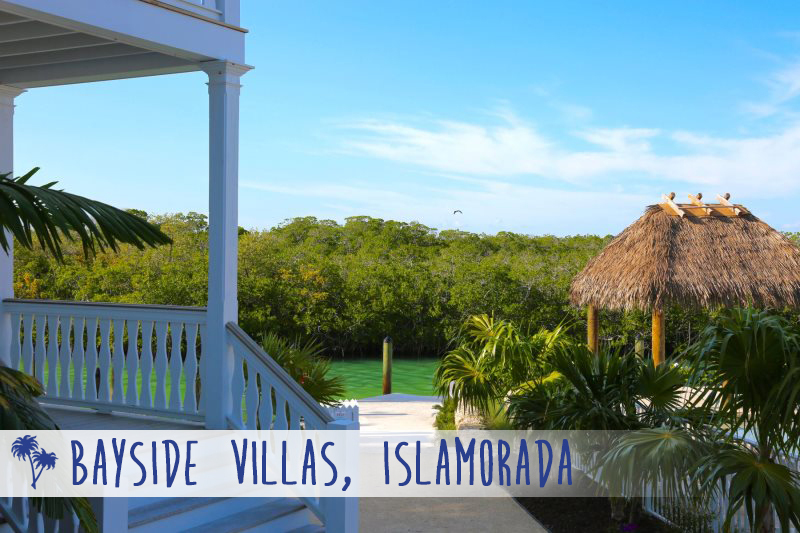 The closest villas to the pool, water and dockage, these villas are a set of three brand new villas located in the heart of Islamorada. 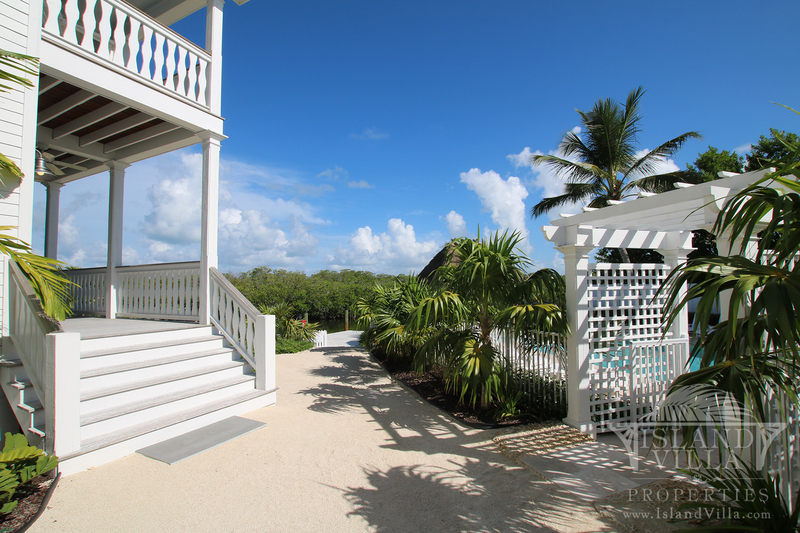 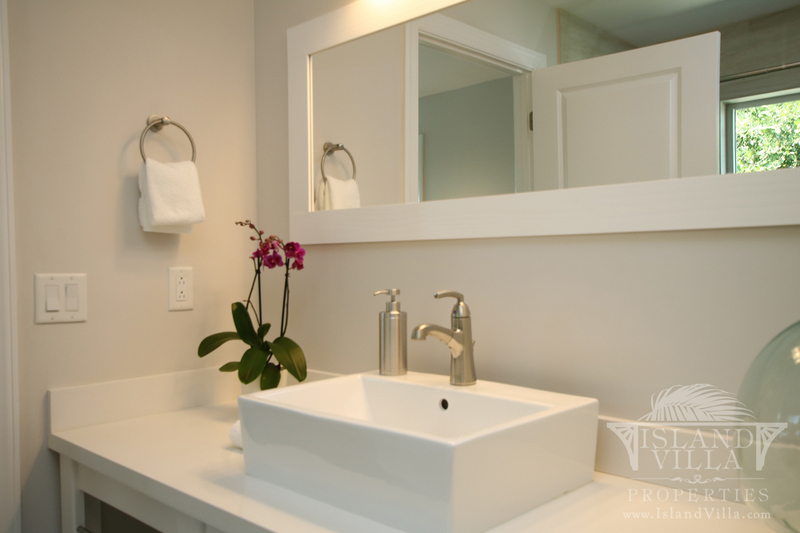 Each 3-bedroom villa is rented separately, and is tastefully furnished with modern styles and amenities. 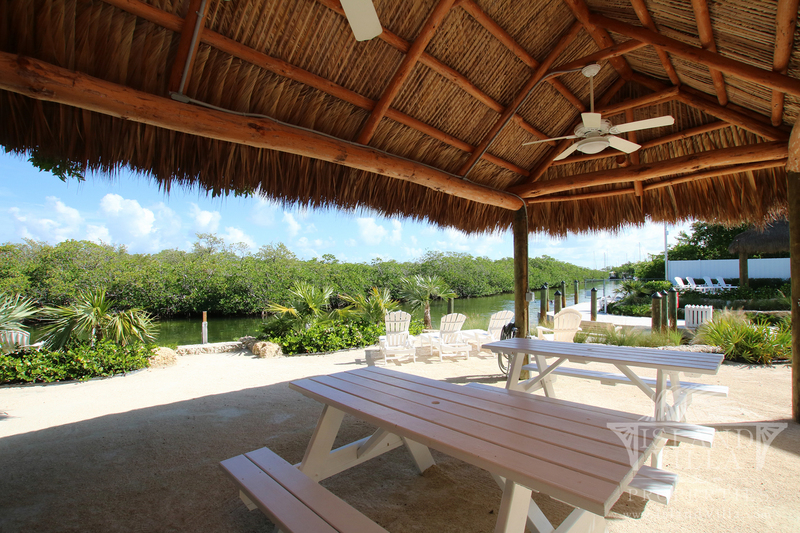 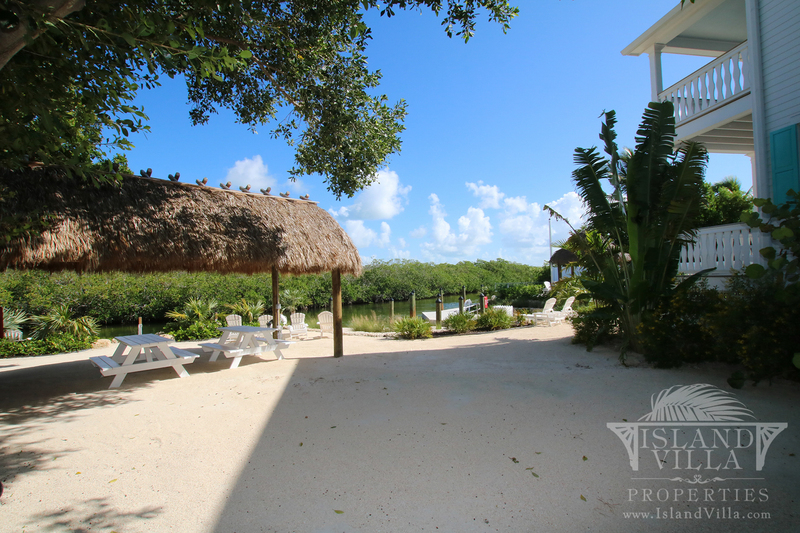 With each villa, guests can enjoy the use of the shared pool, dockage, boat ramp, and tiki hut located bayside. 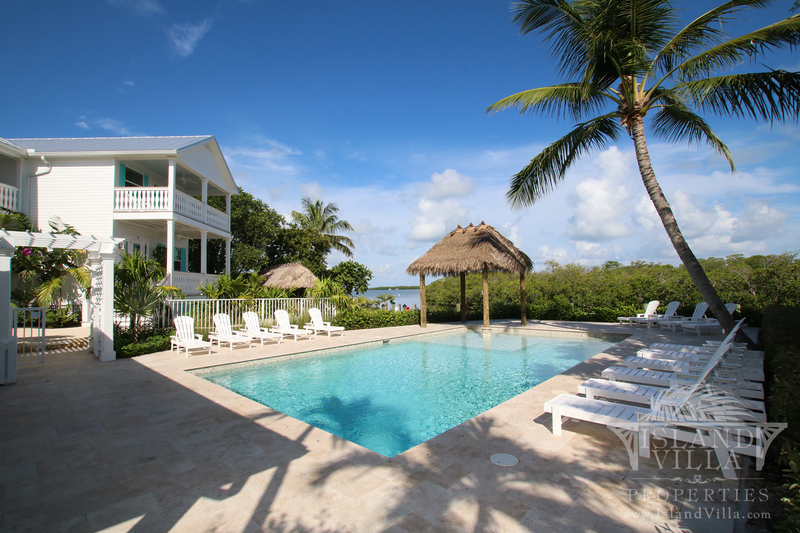 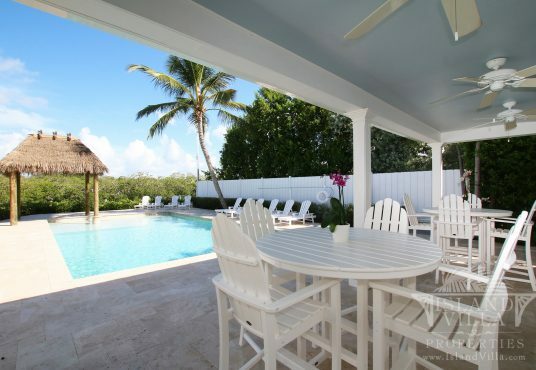 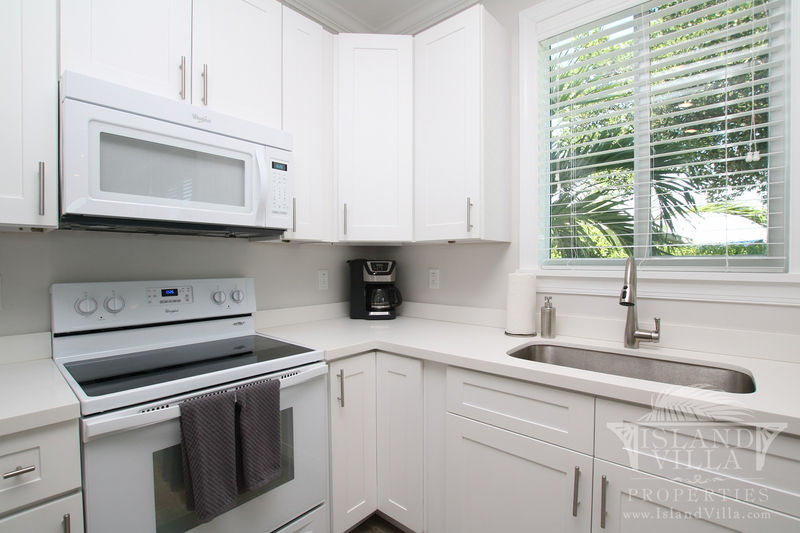 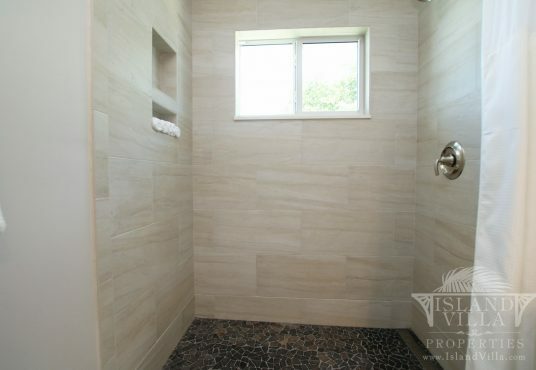 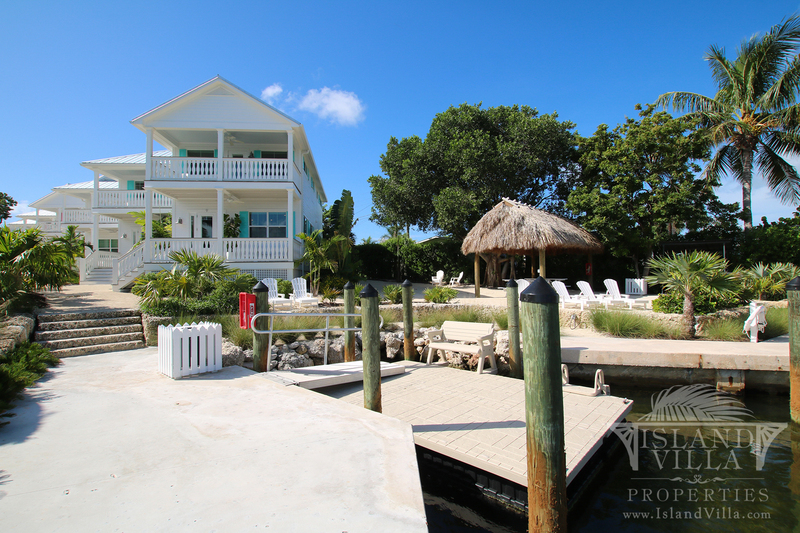 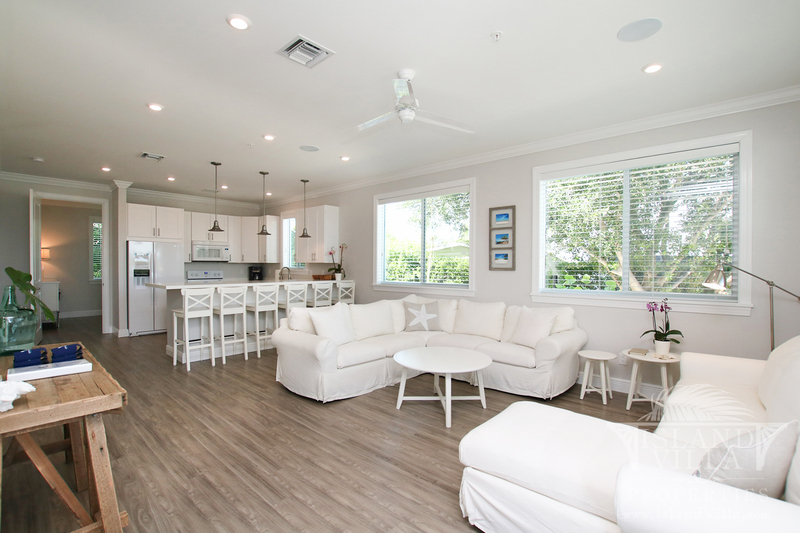 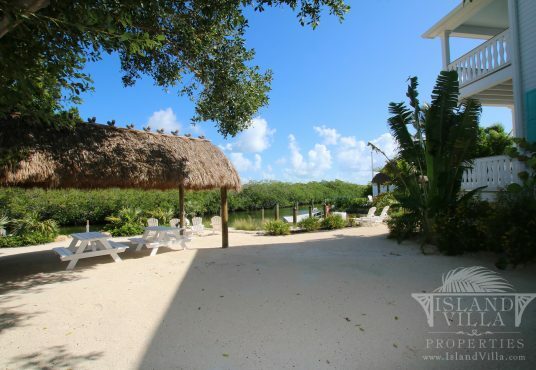 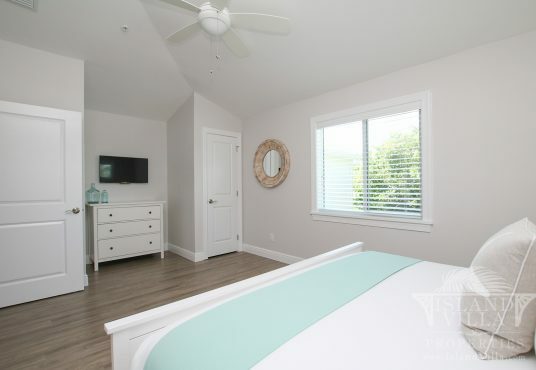 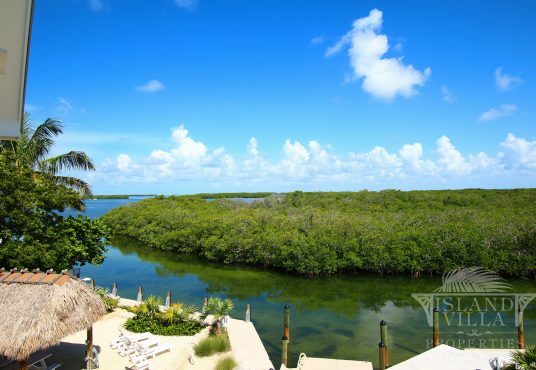 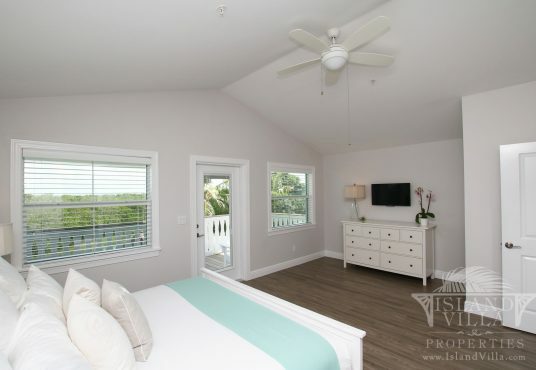 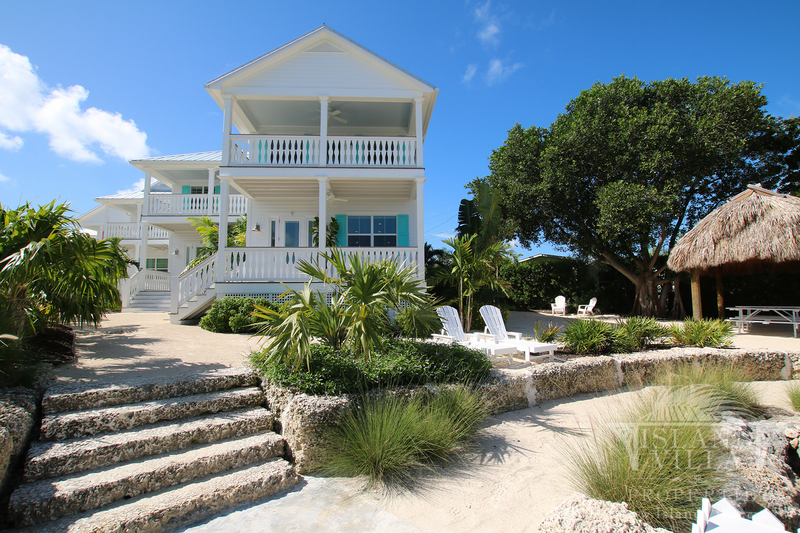 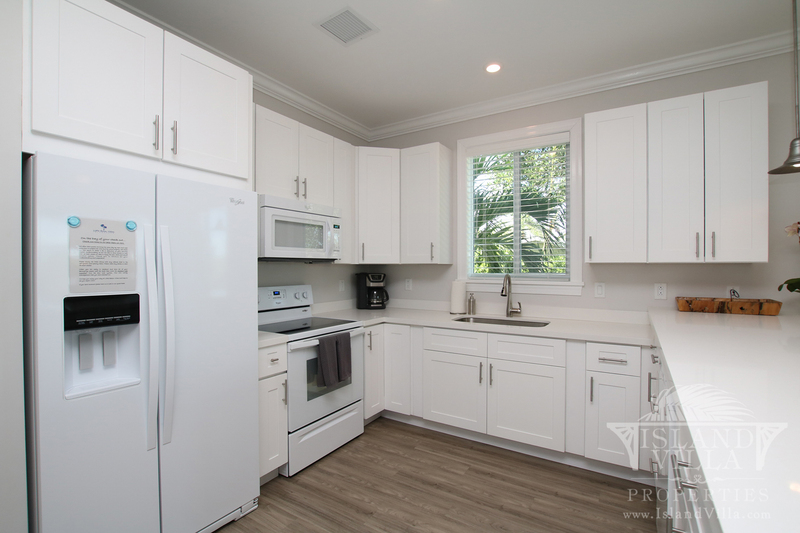 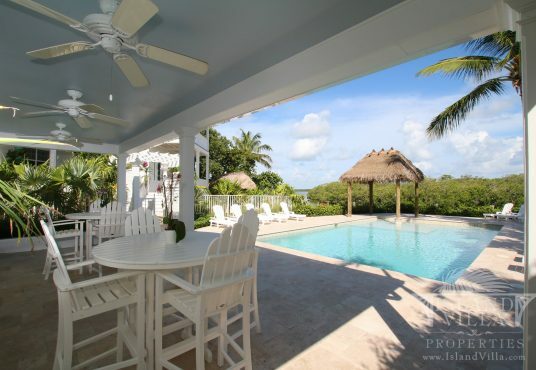 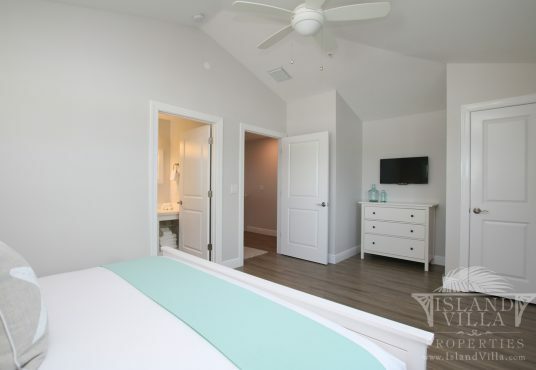 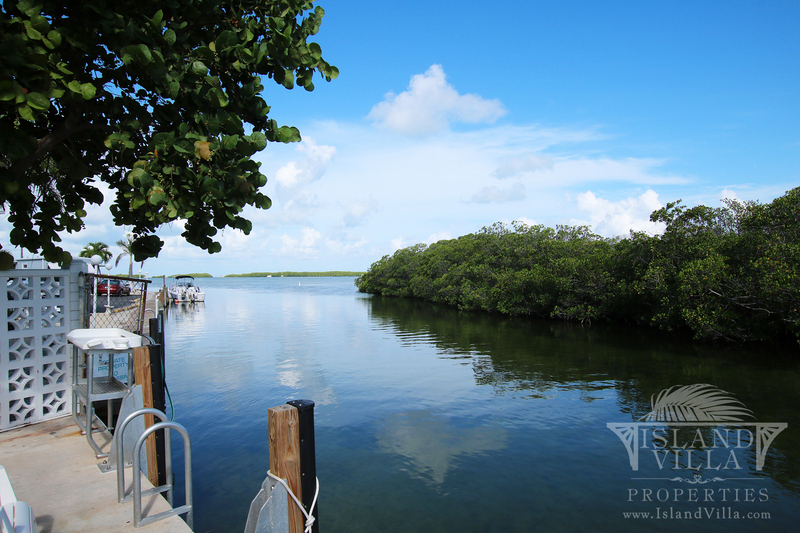 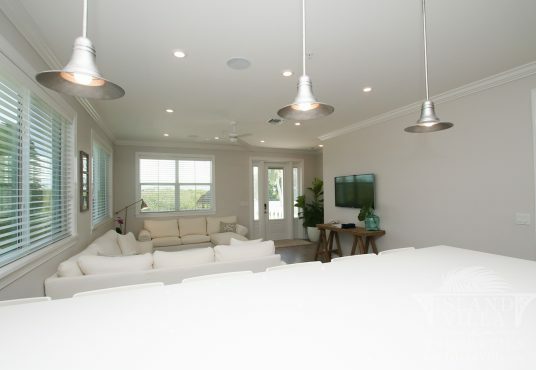 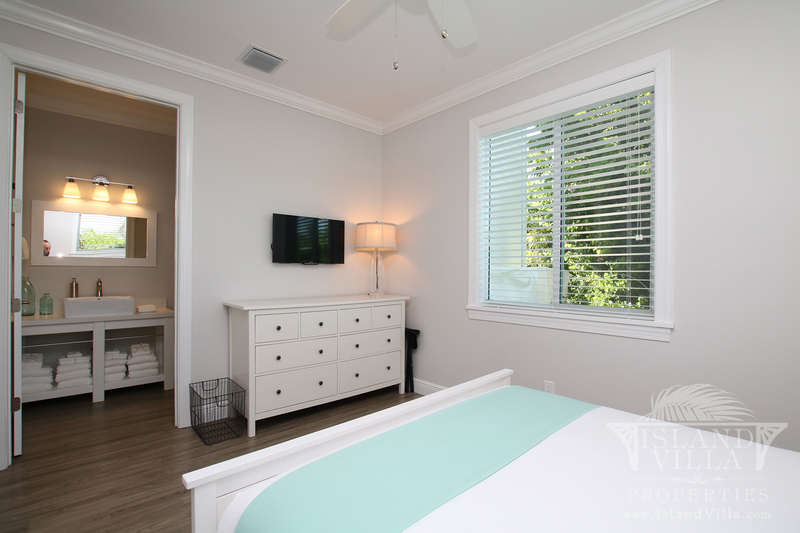 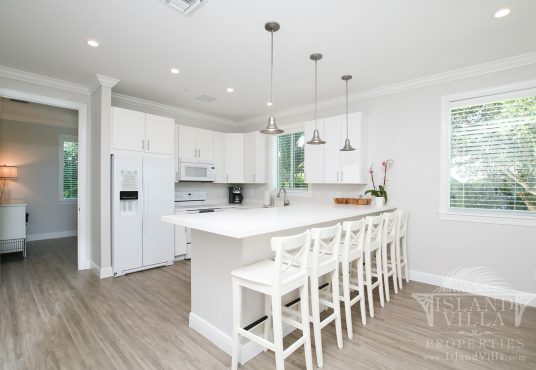 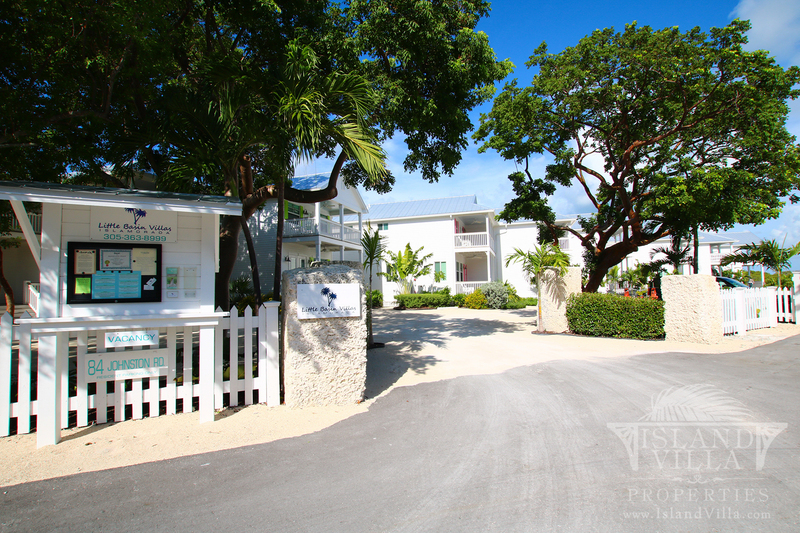 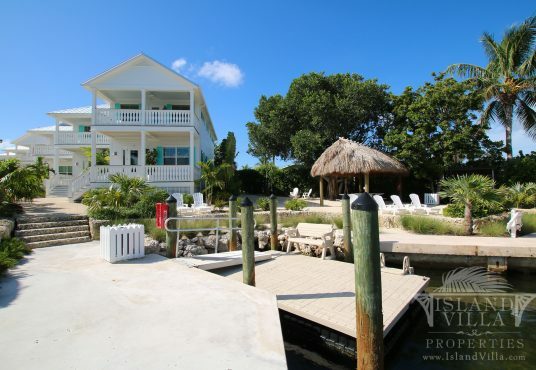 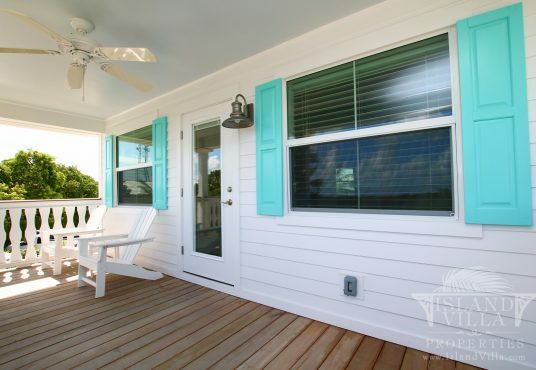 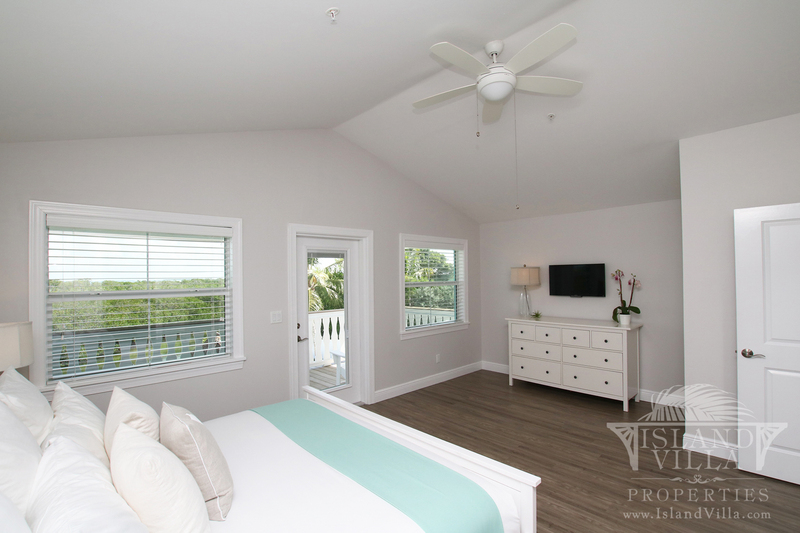 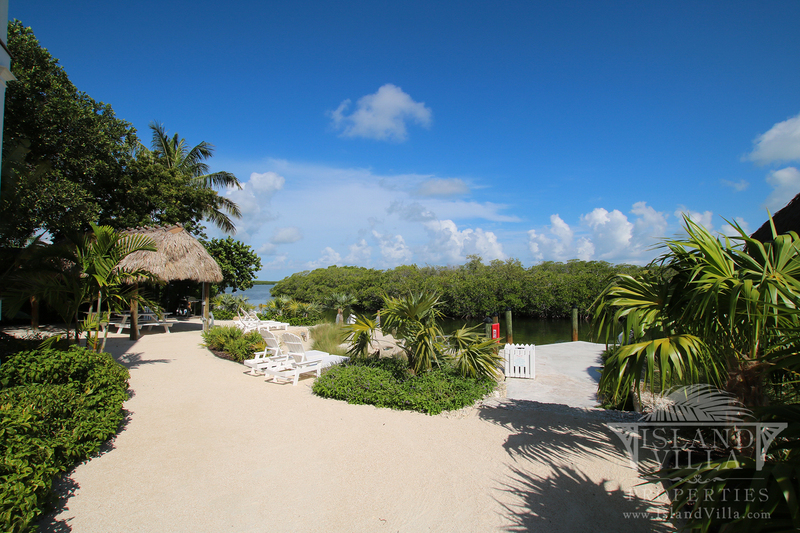 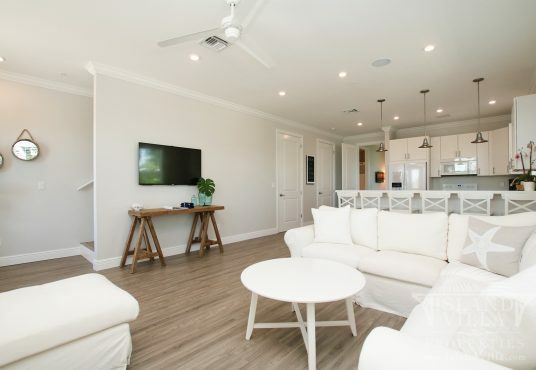 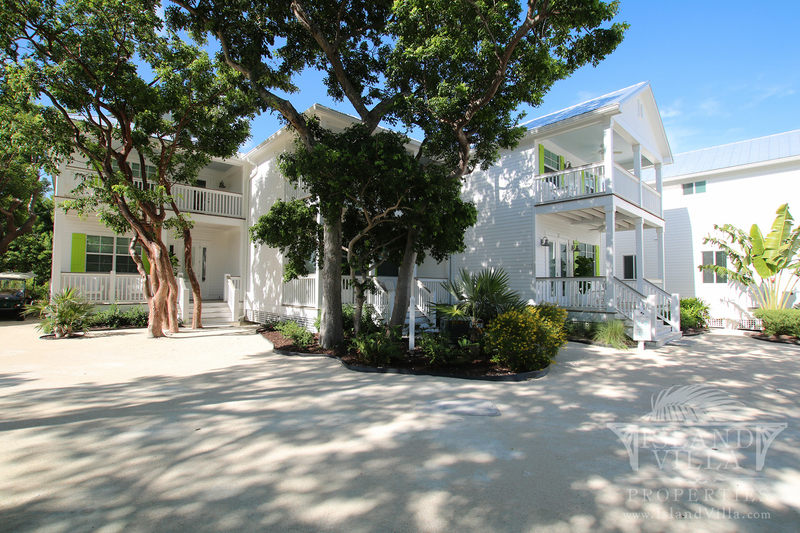 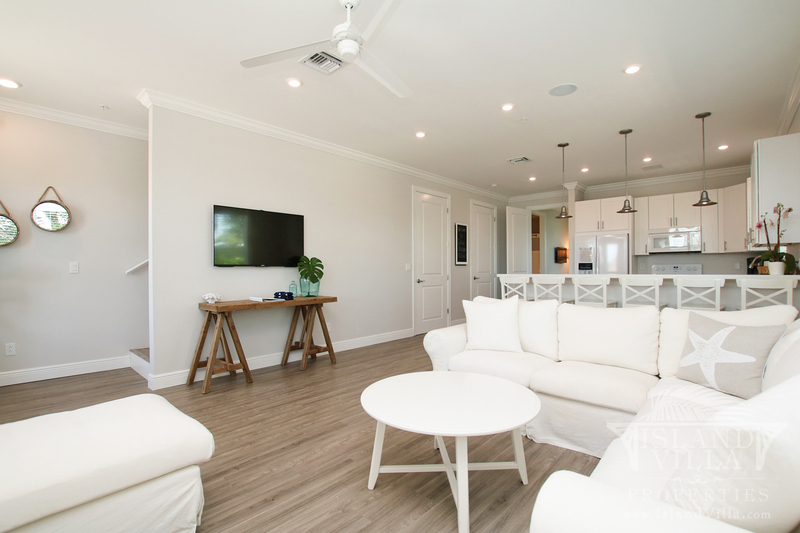 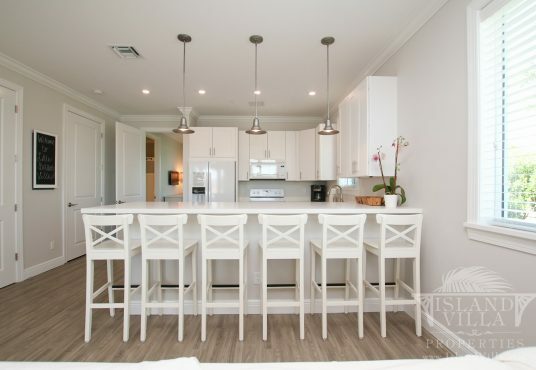 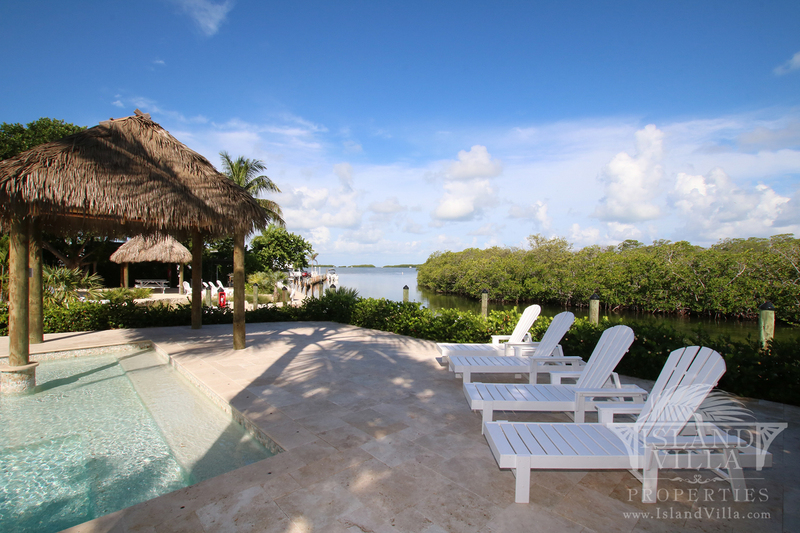 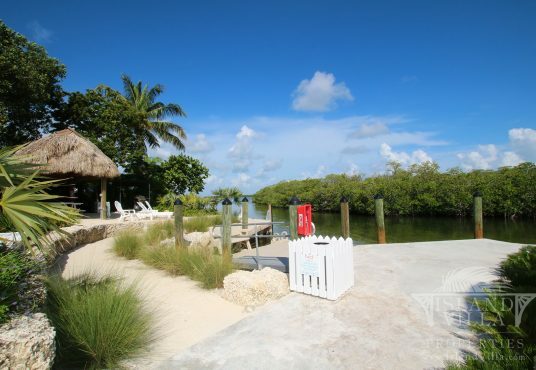 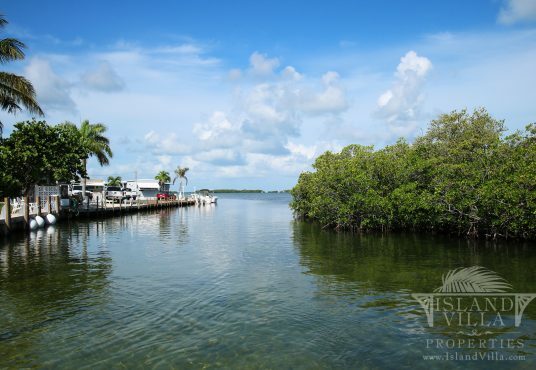 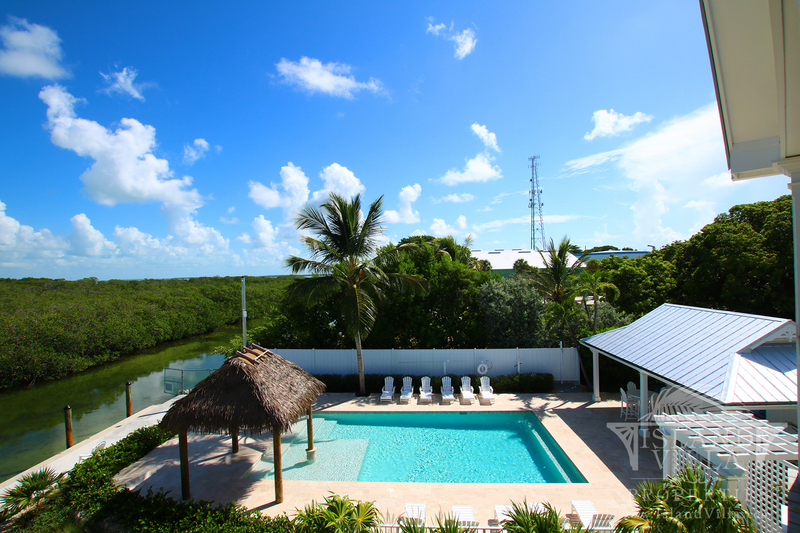 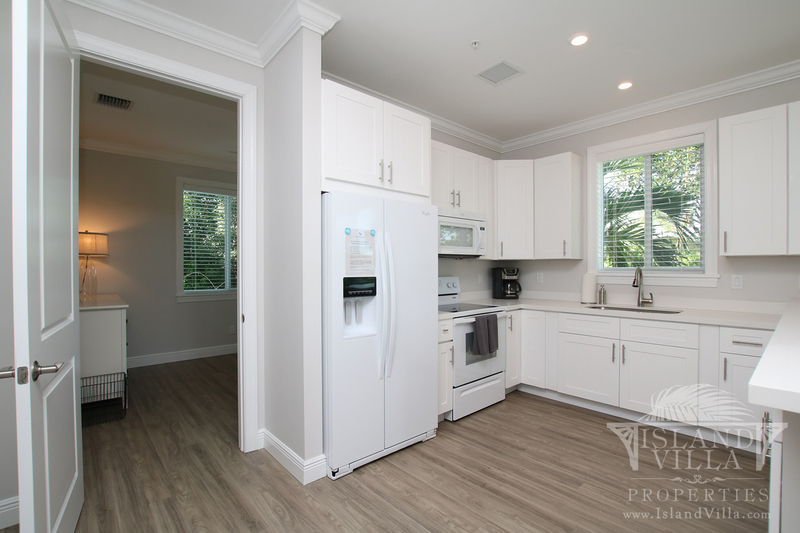 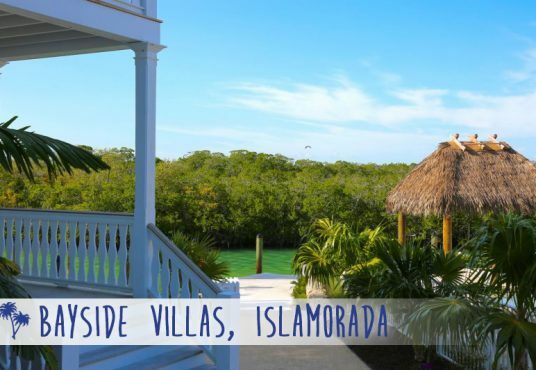 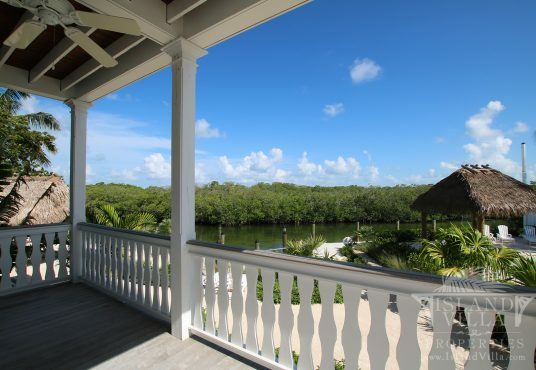 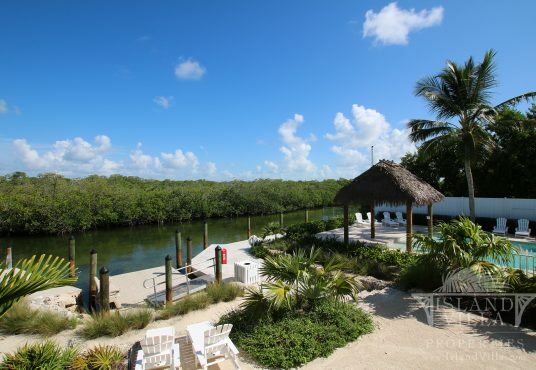 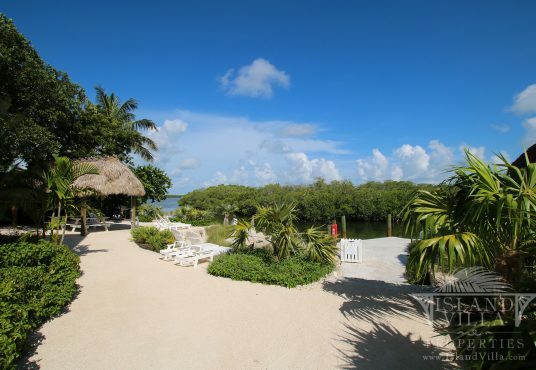 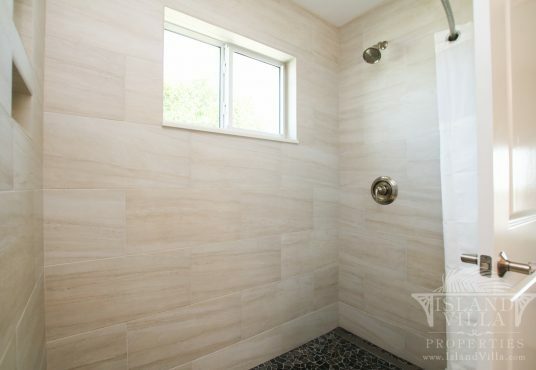 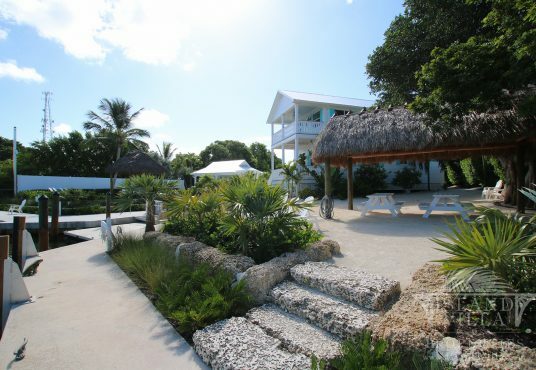 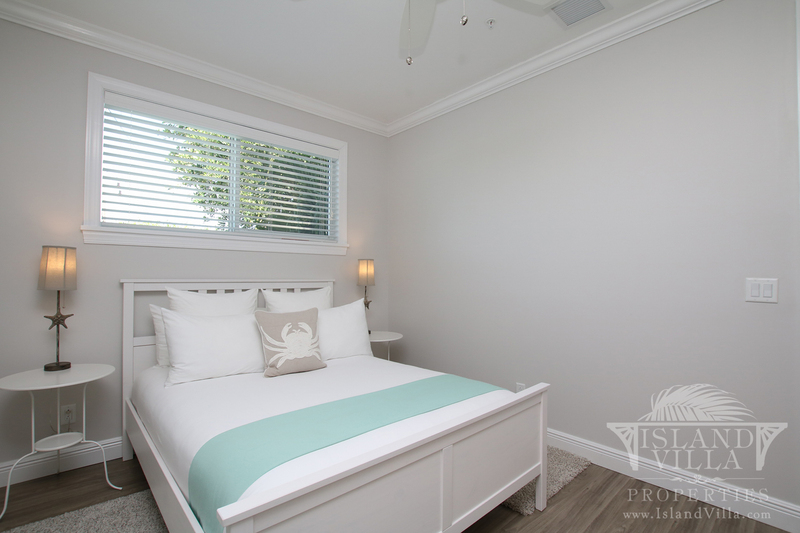 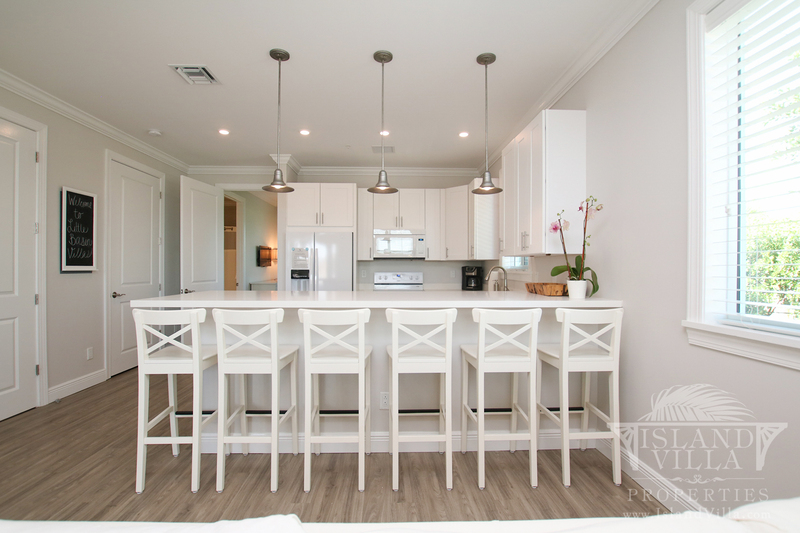 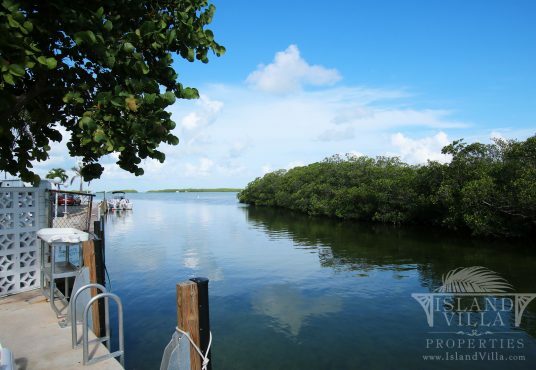 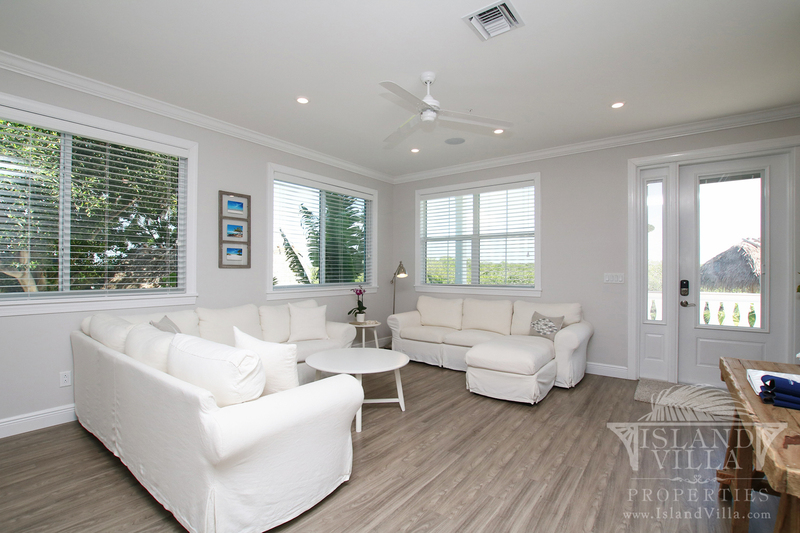 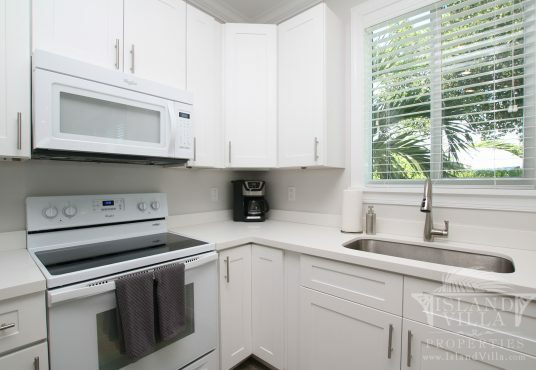 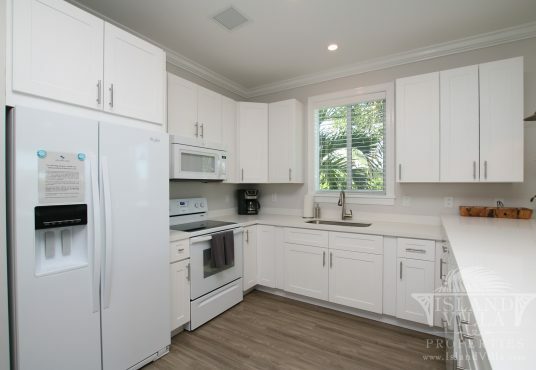 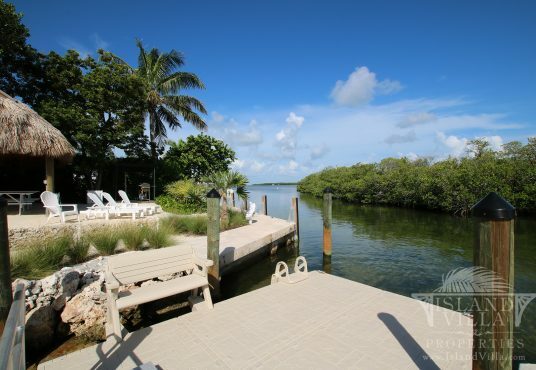 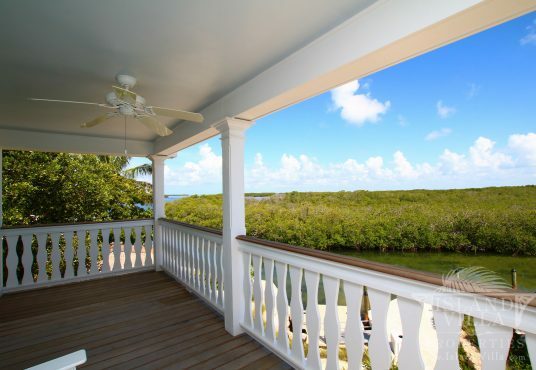 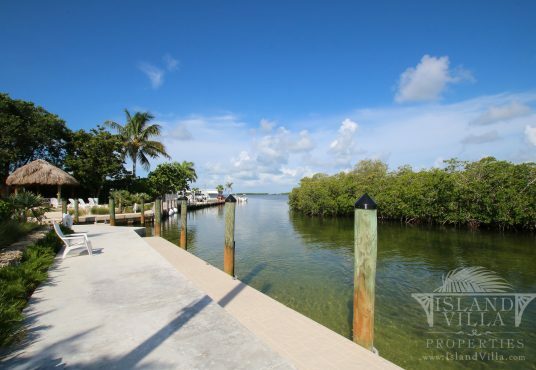 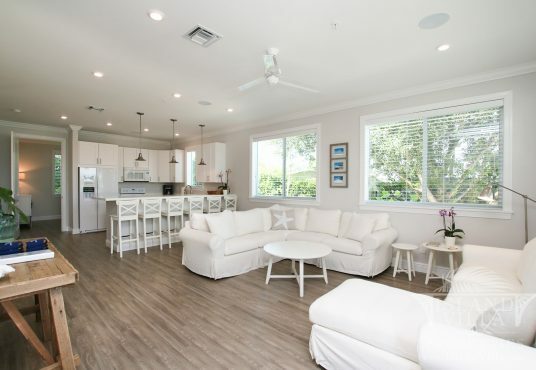 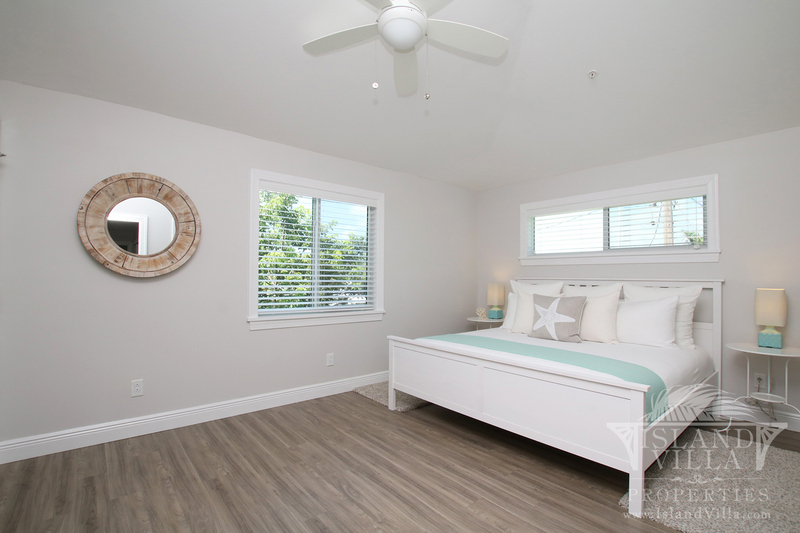 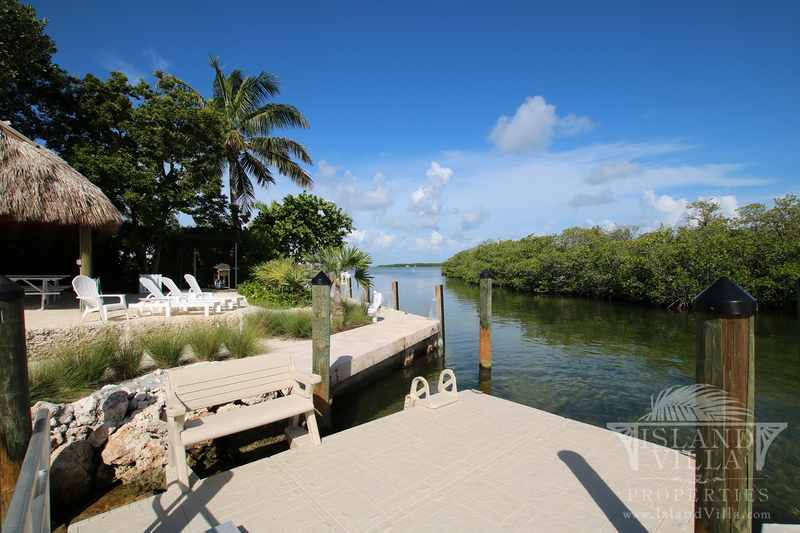 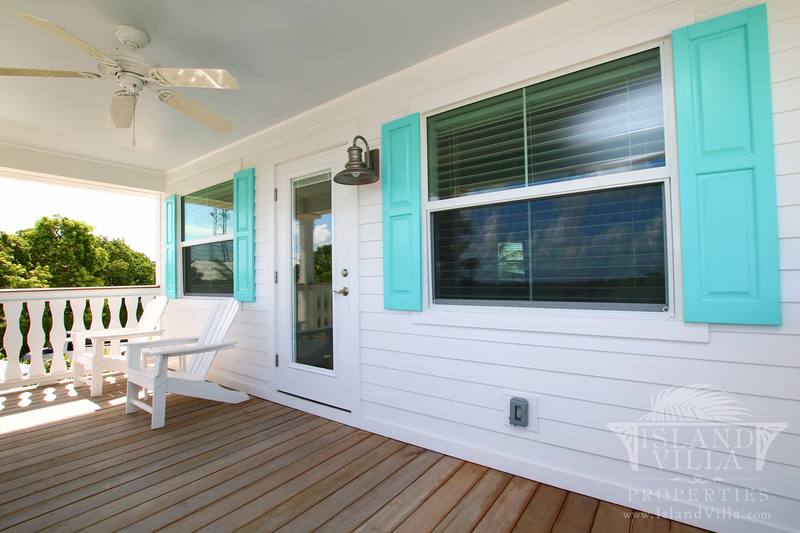 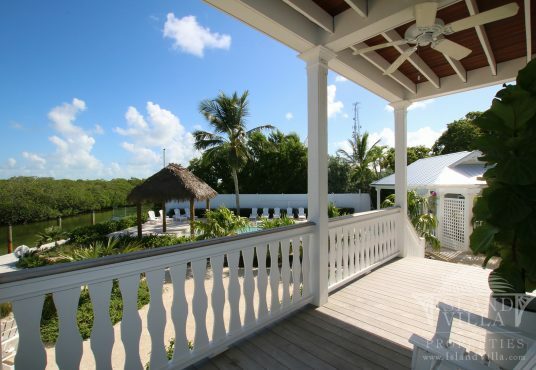 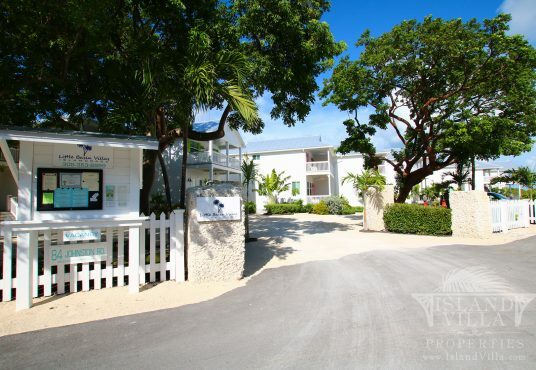 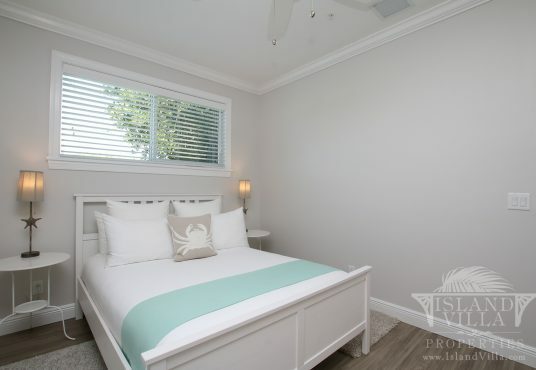 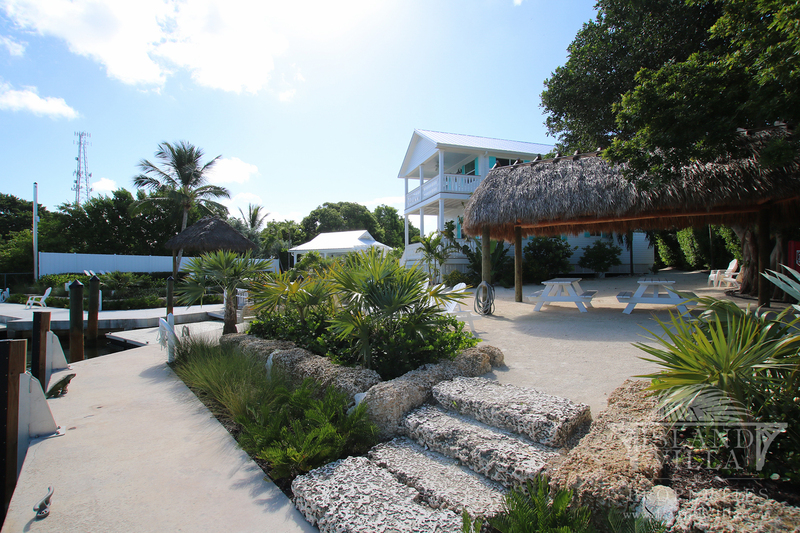 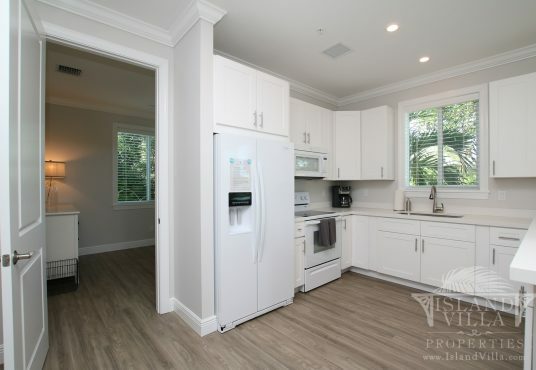 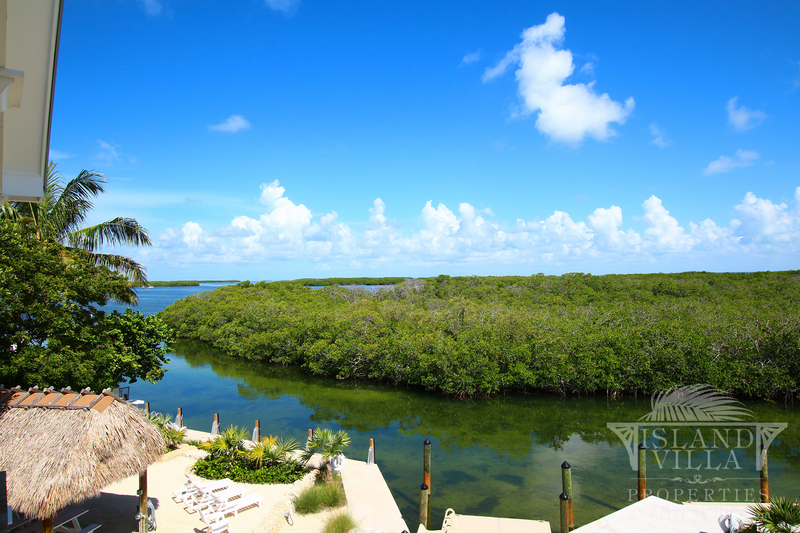 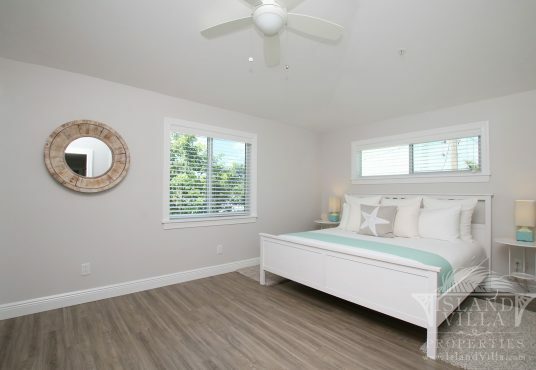 Located at mile marker 81.8, these Bayside Villas are located within walking distance of the best restaurants, shops, bars, breweries, and festivals in Islamorada. 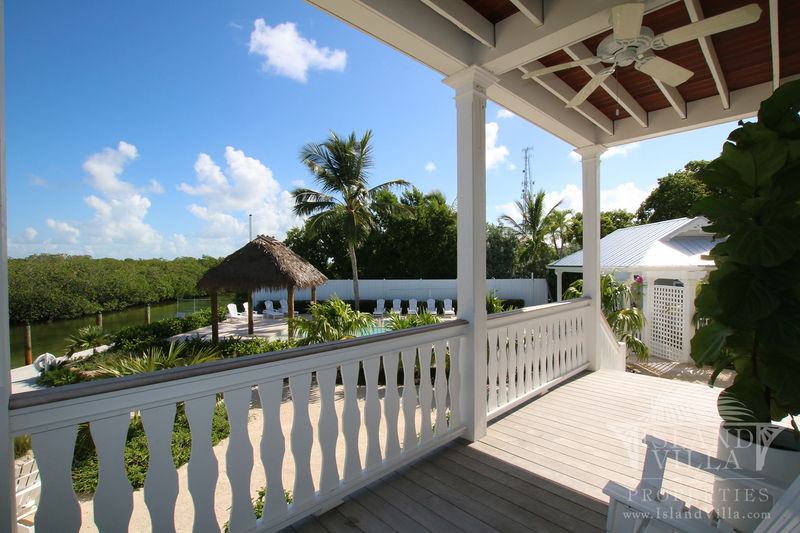 These comfortable villas will provide the perfect destination for relaxing and an unforgettable vacation. 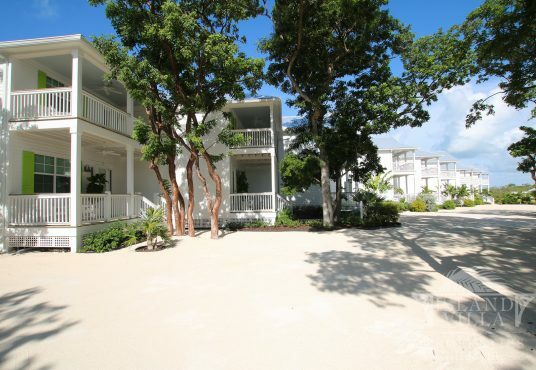 Also a ‘Destination Wedding’ location! The three Bayside Villas are located at the end on the bay, and are easily the closest to the pool, bay and activities. 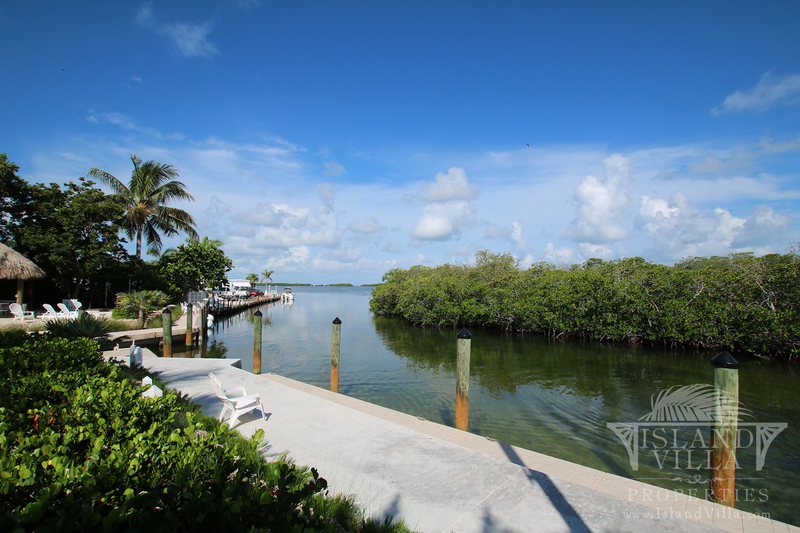 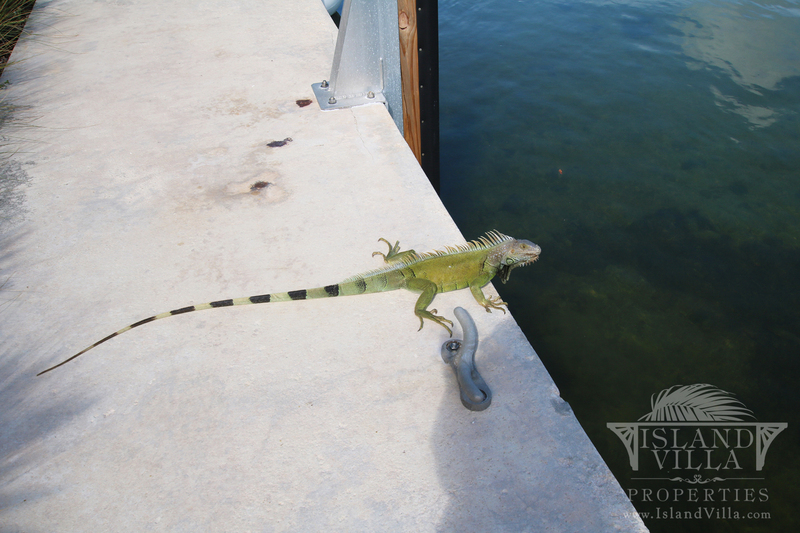 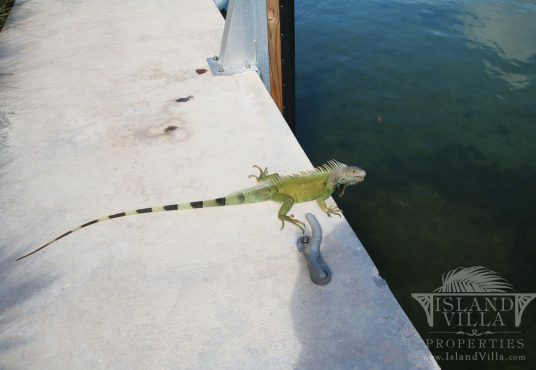 Watch the family as they splash in the pool, or be quick with your boating and kayaking supplies to the docks. 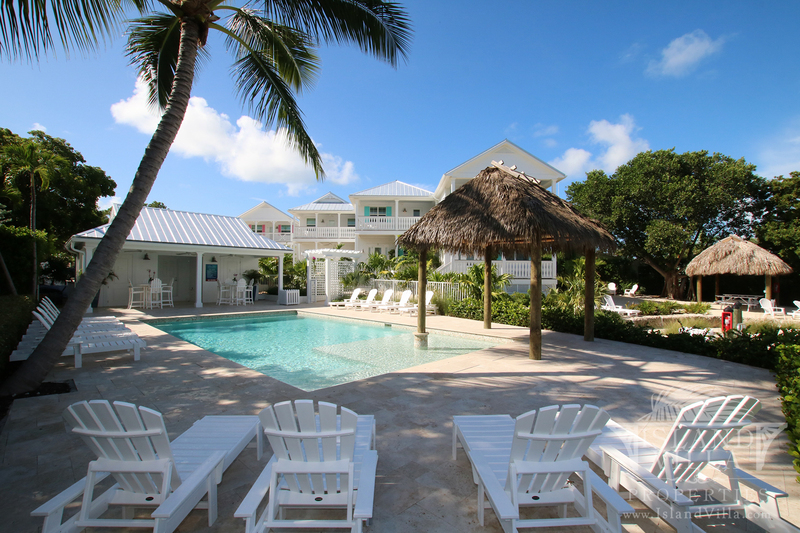 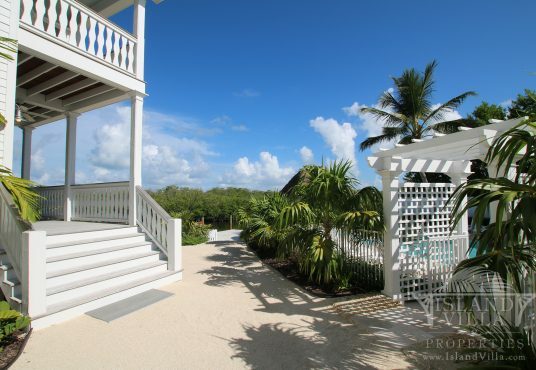 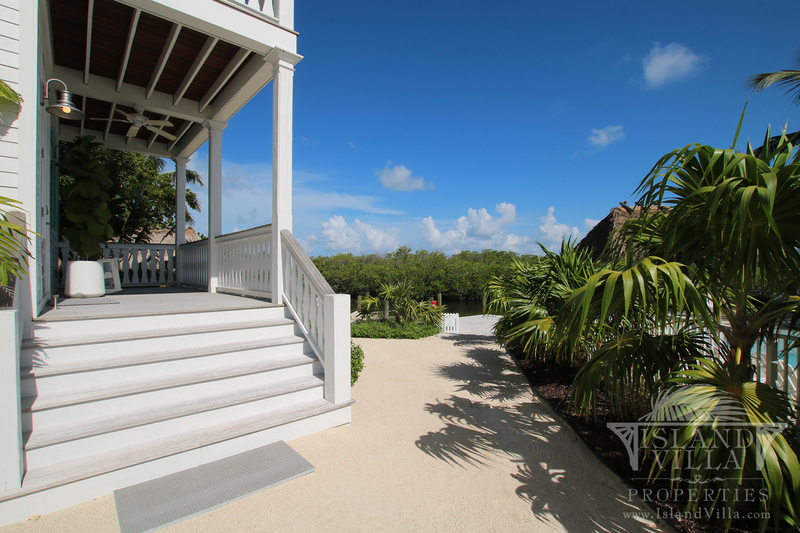 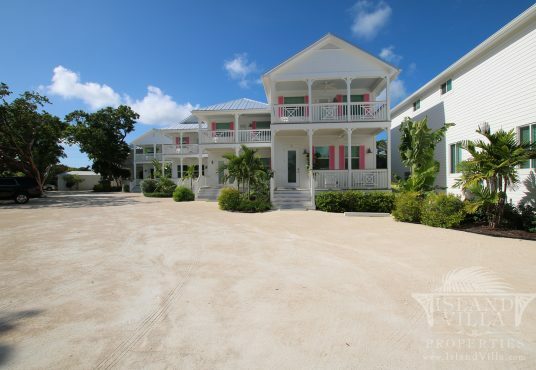 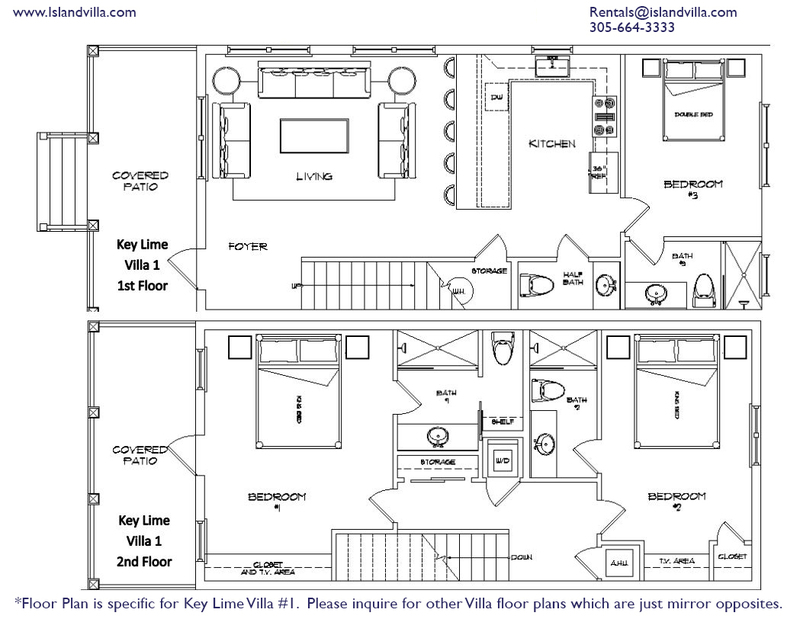 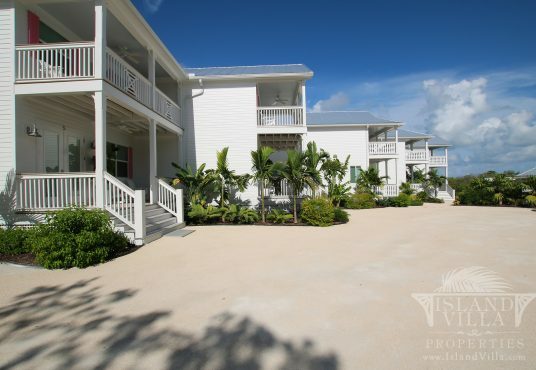 Bayside Villas comprises of 9 villas total; Key Lime Villas, Conch Villas, and the Bayside Villas. 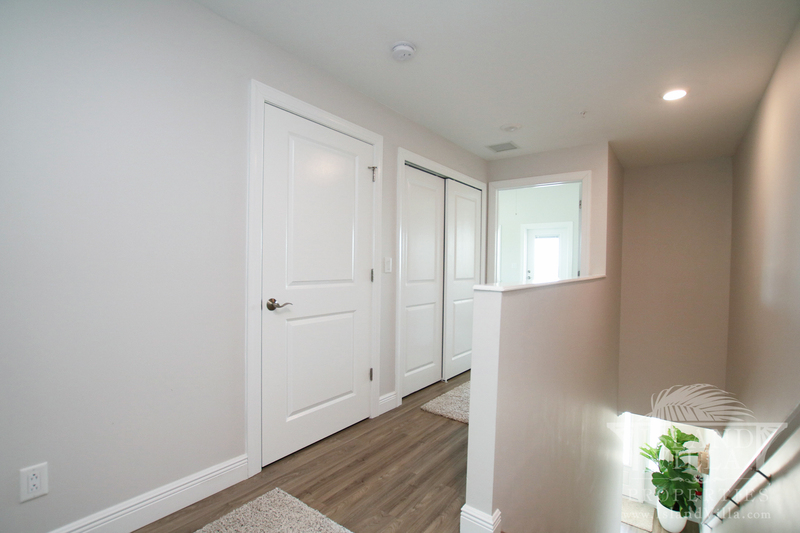 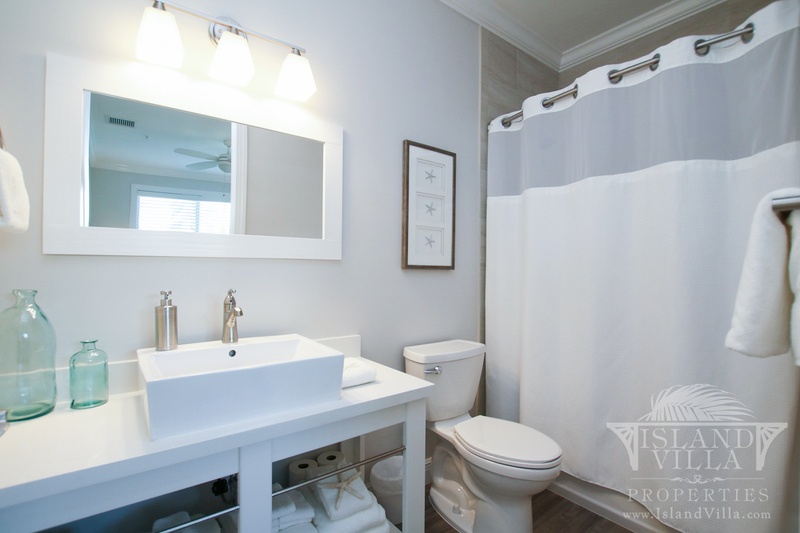 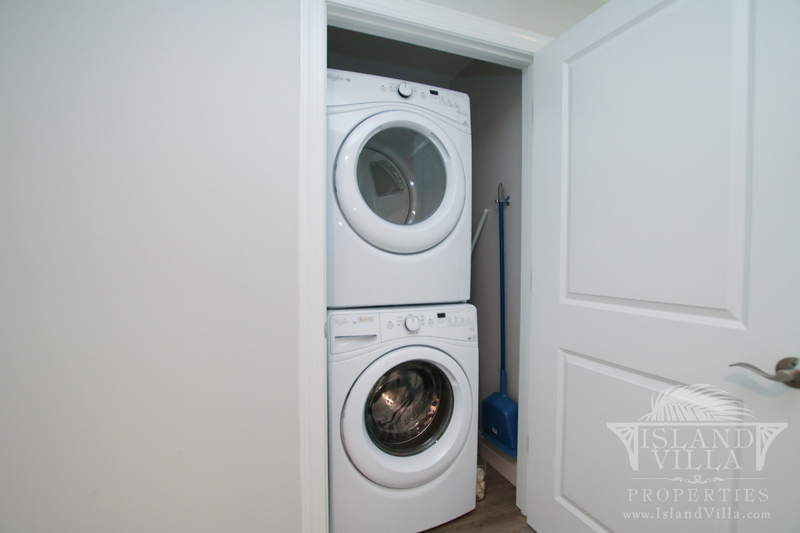 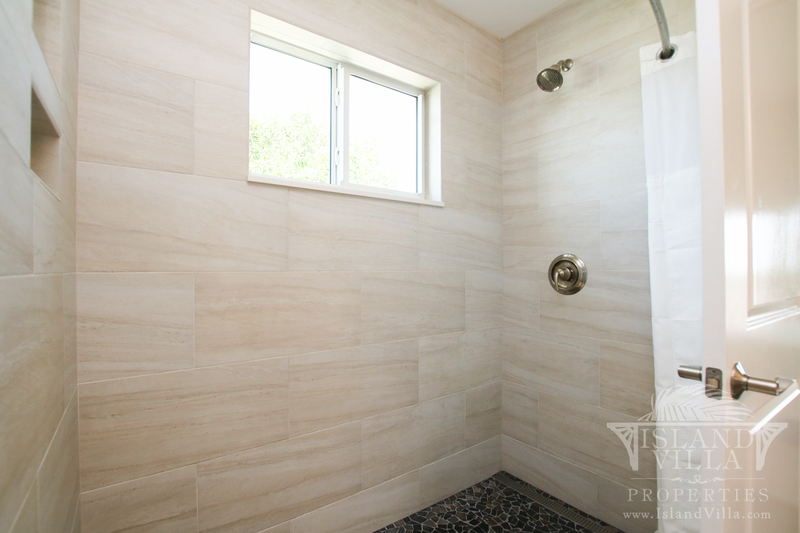 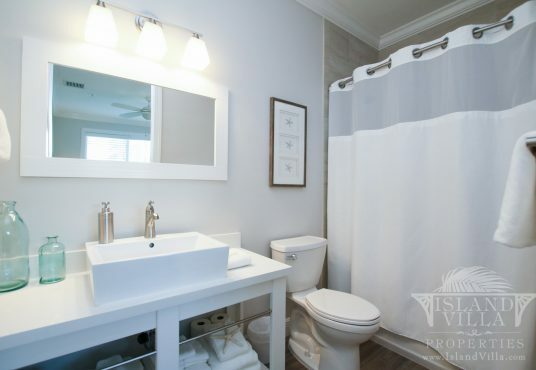 The easiest way to check availability is to contact below and speak to our friendly rental agent.